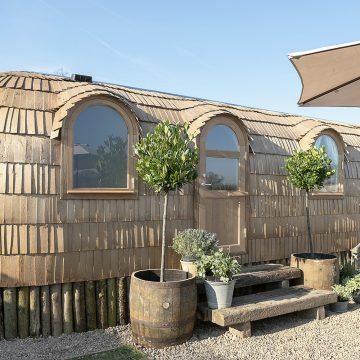 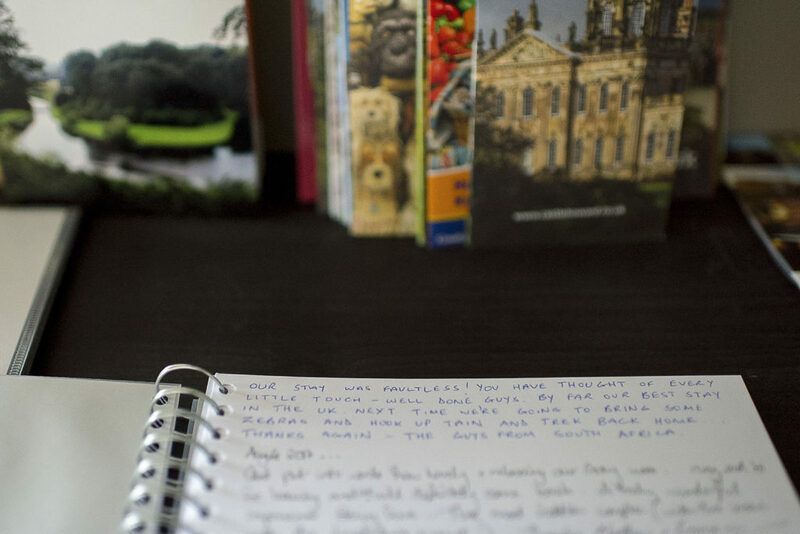 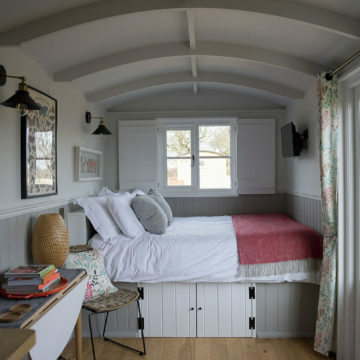 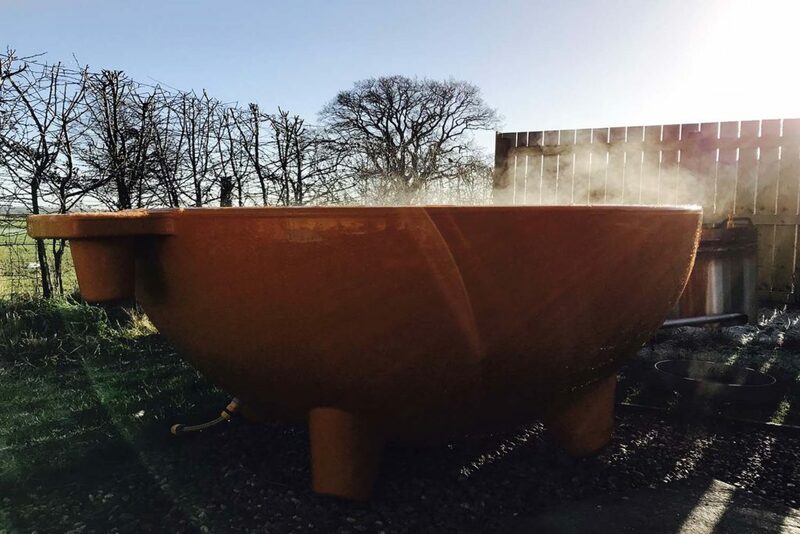 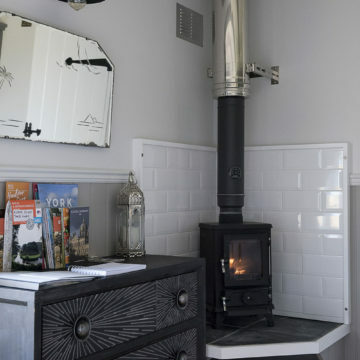 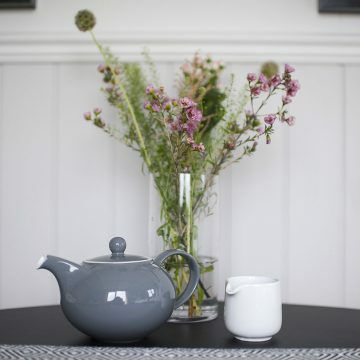 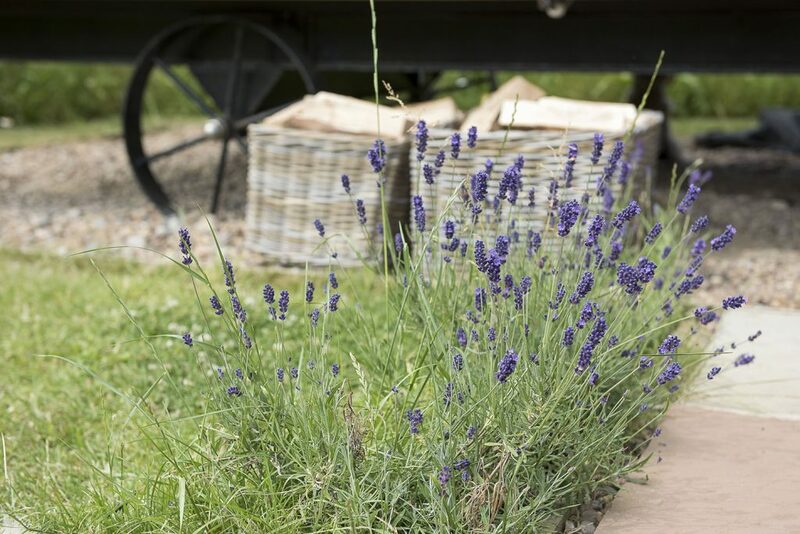 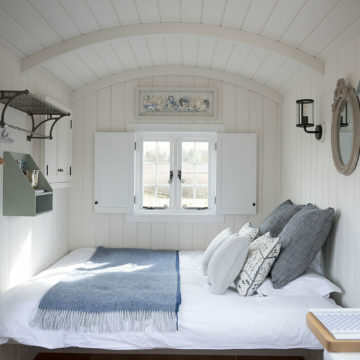 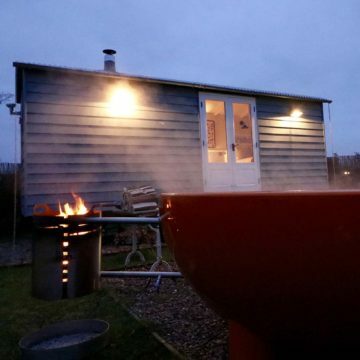 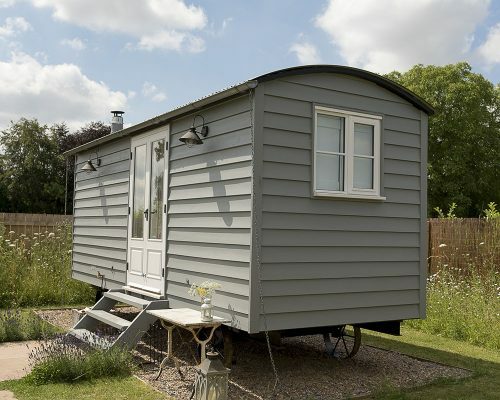 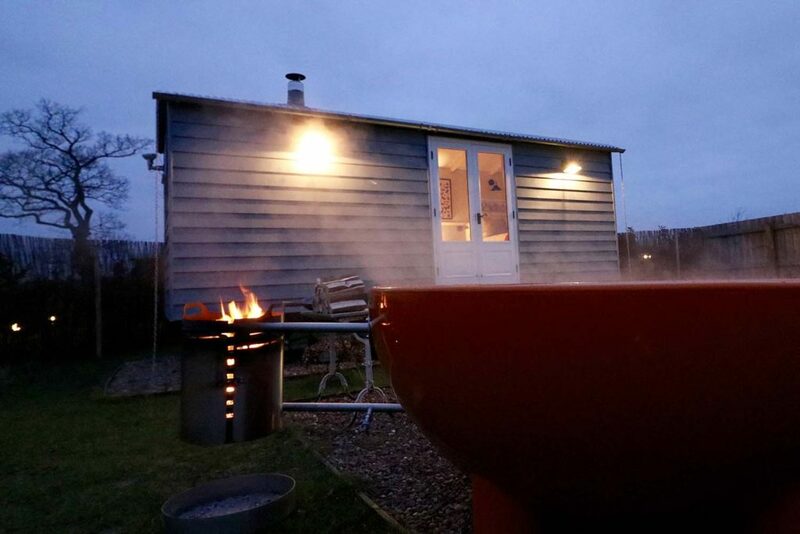 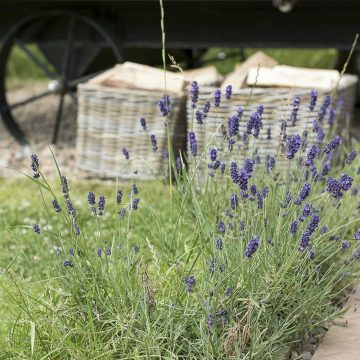 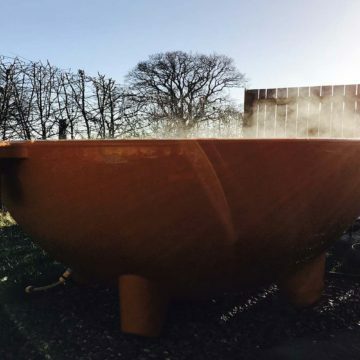 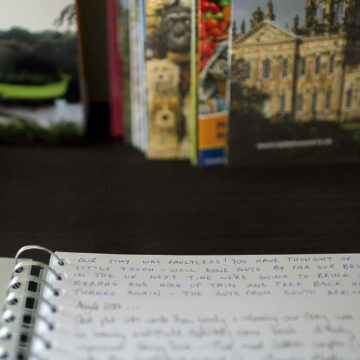 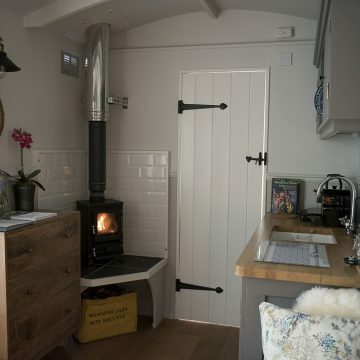 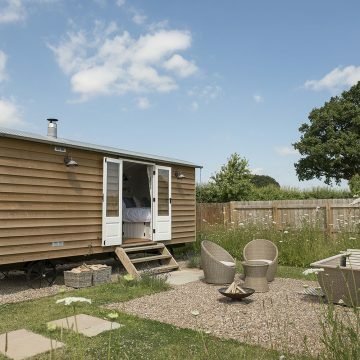 Book a Waingates Farm Hut in Roecliffe North Yorkshire. 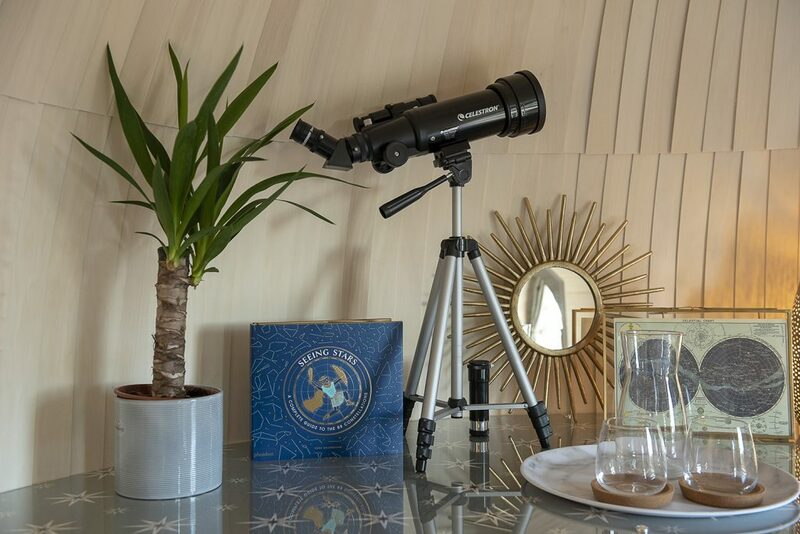 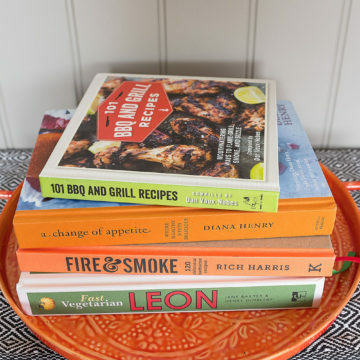 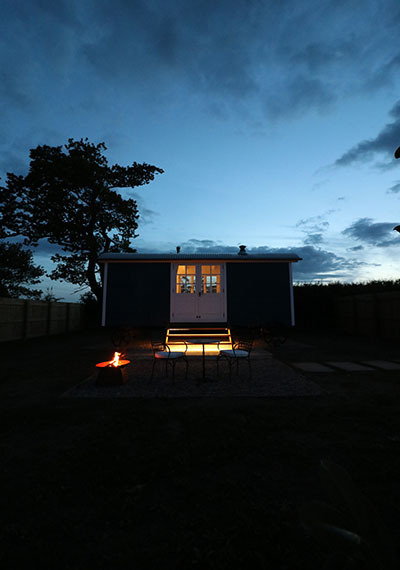 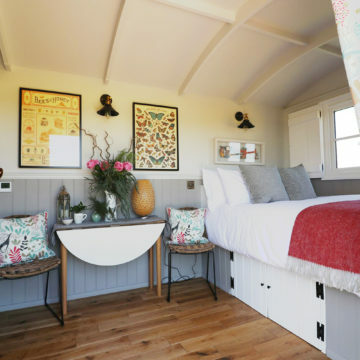 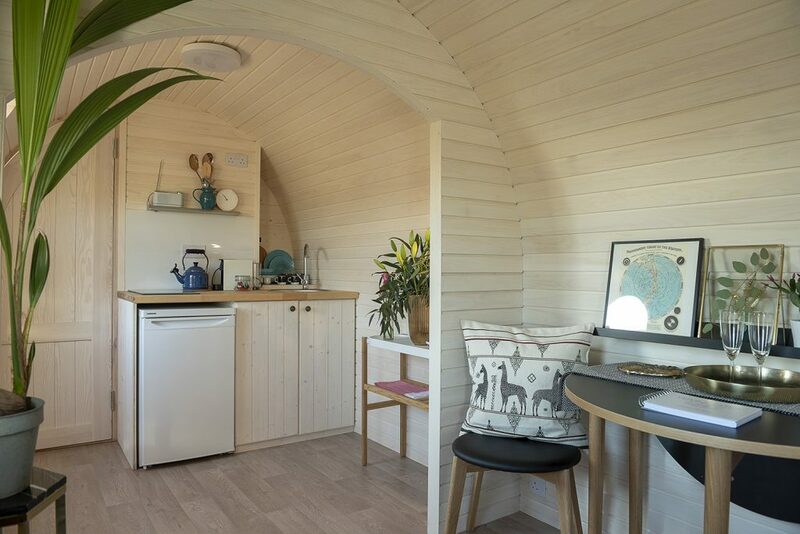 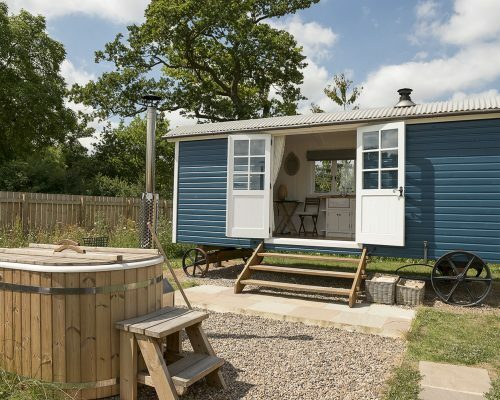 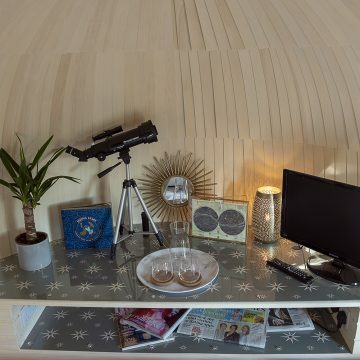 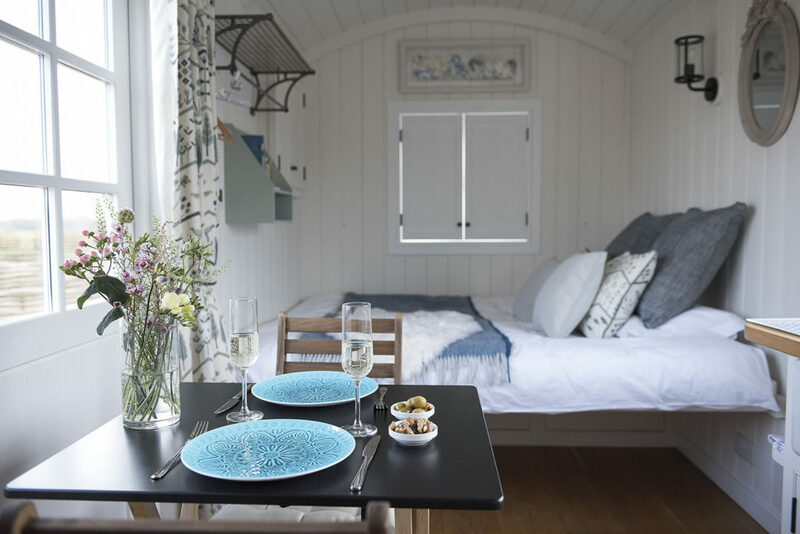 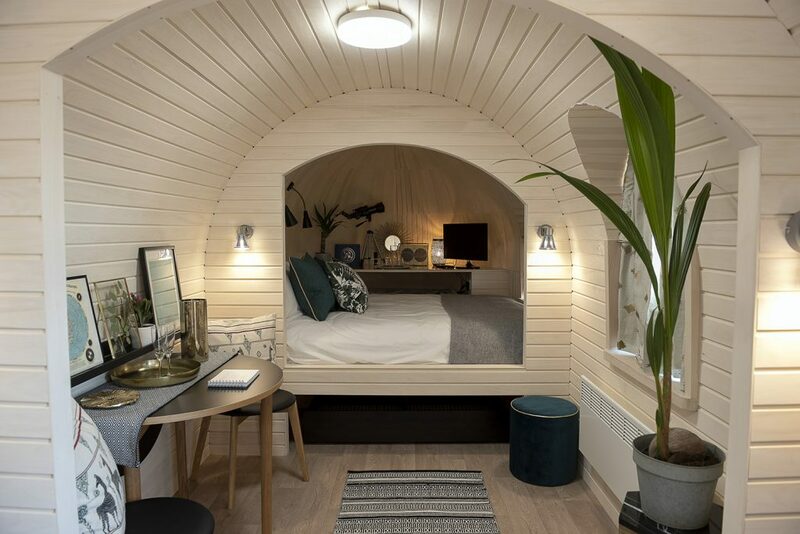 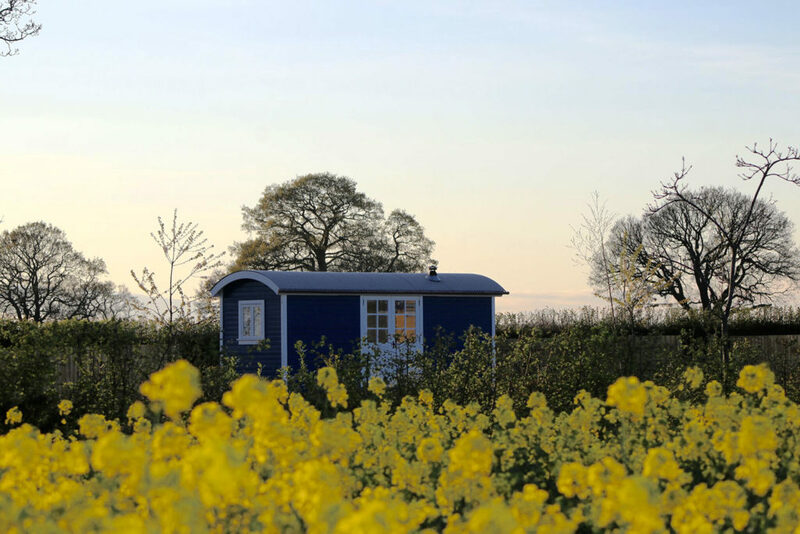 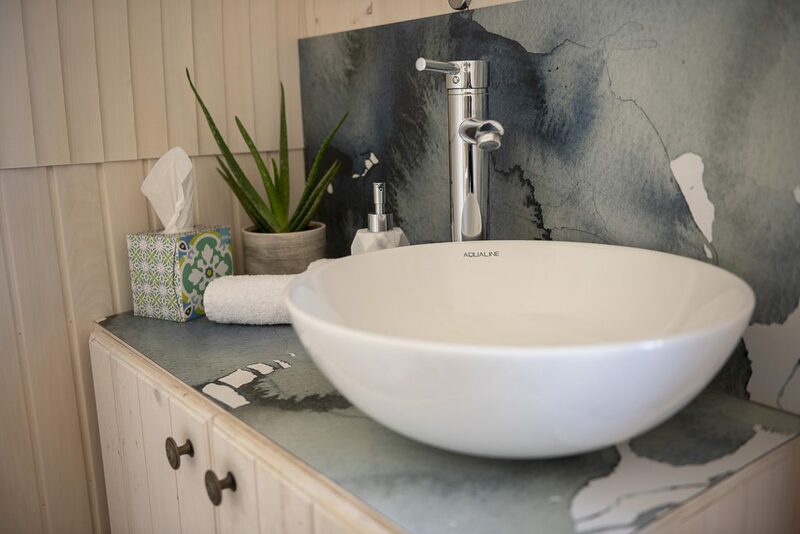 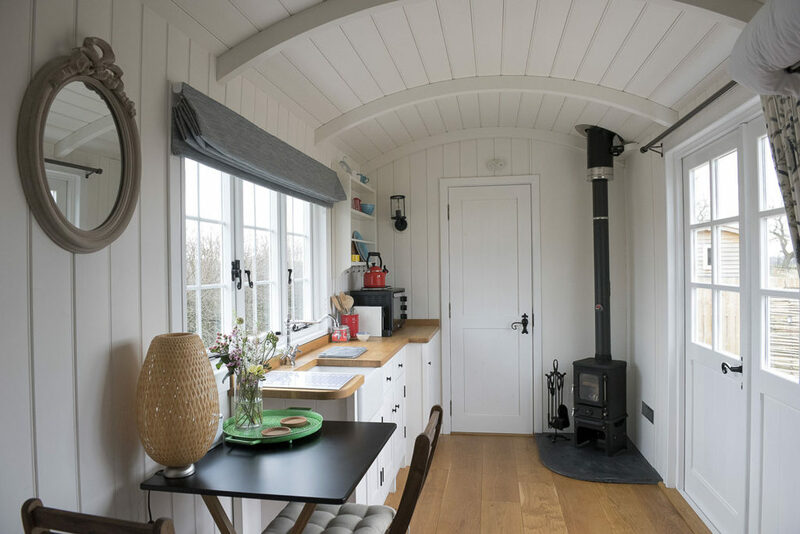 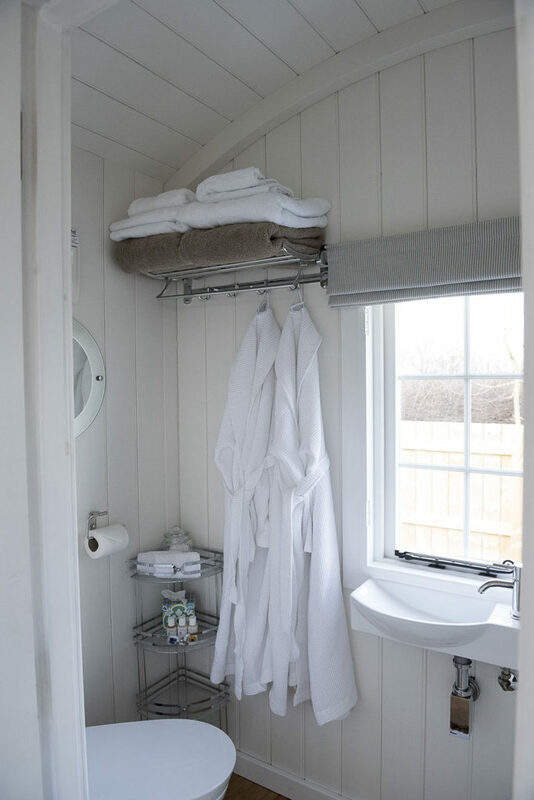 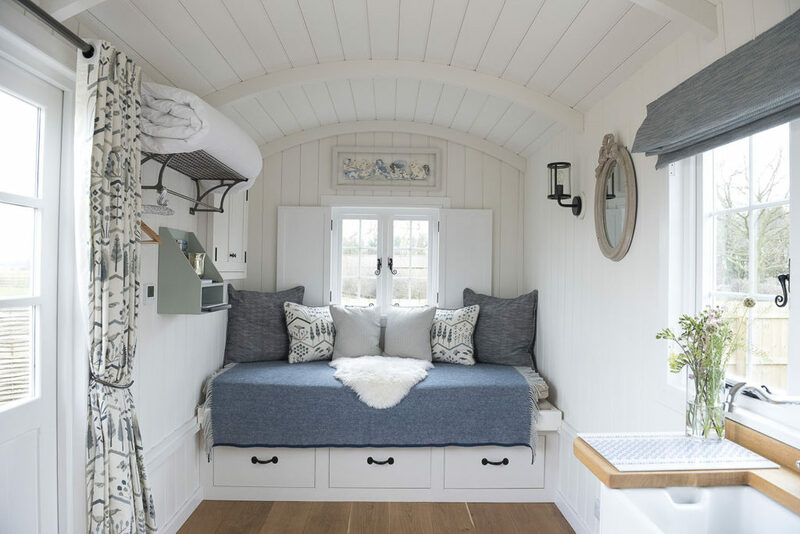 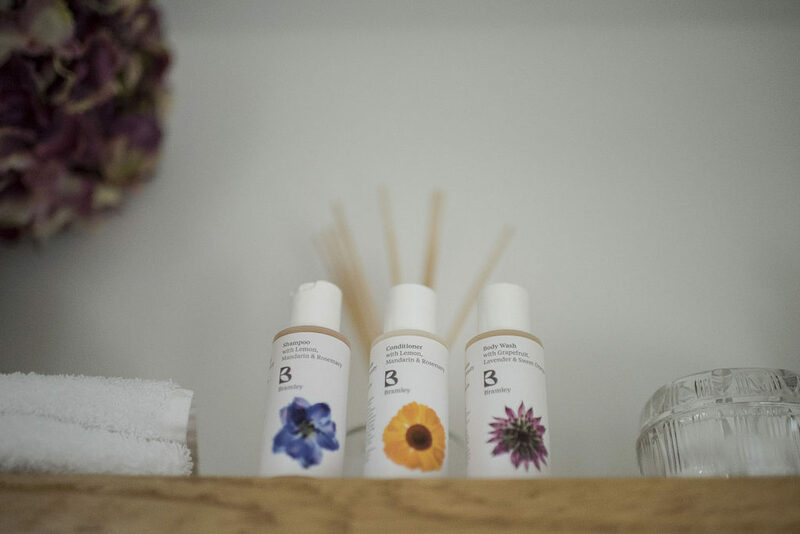 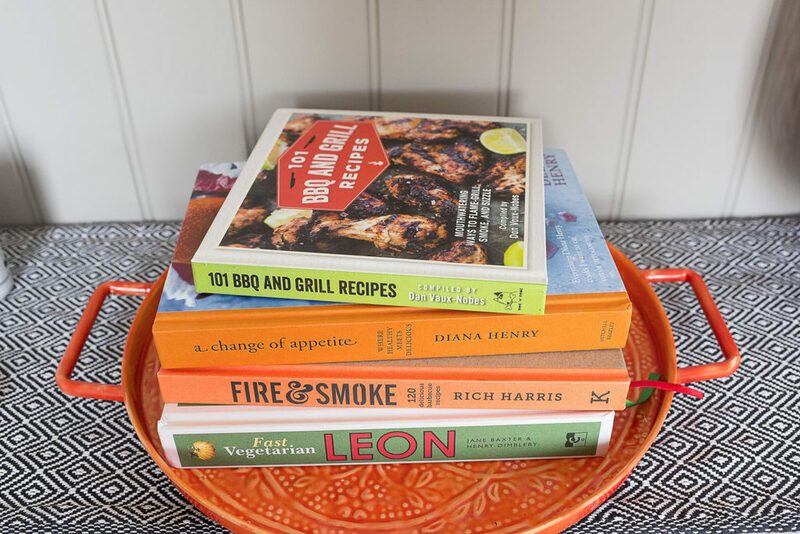 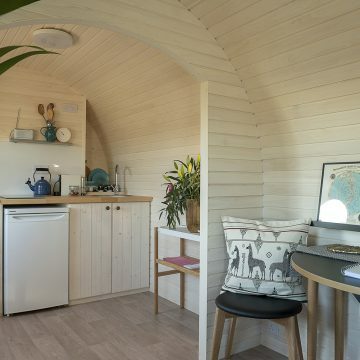 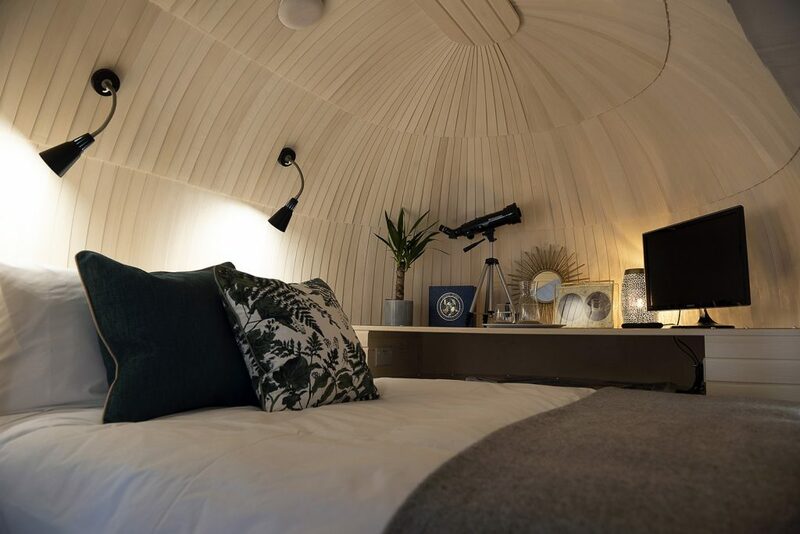 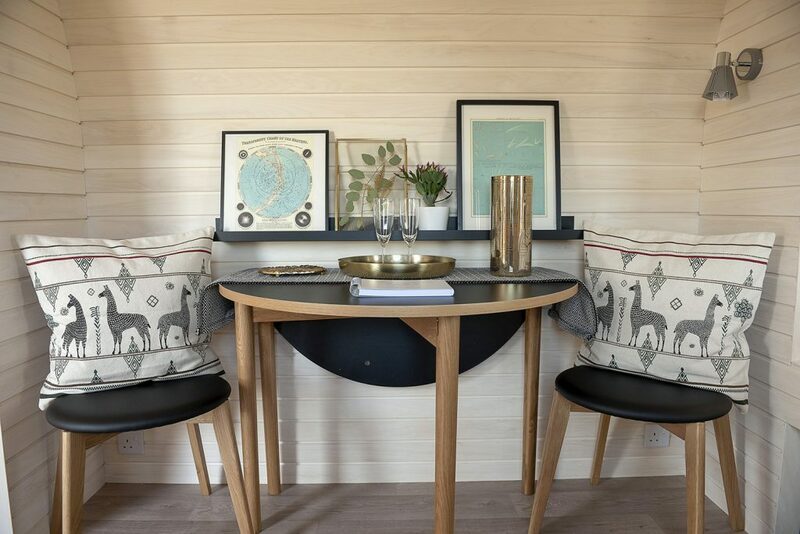 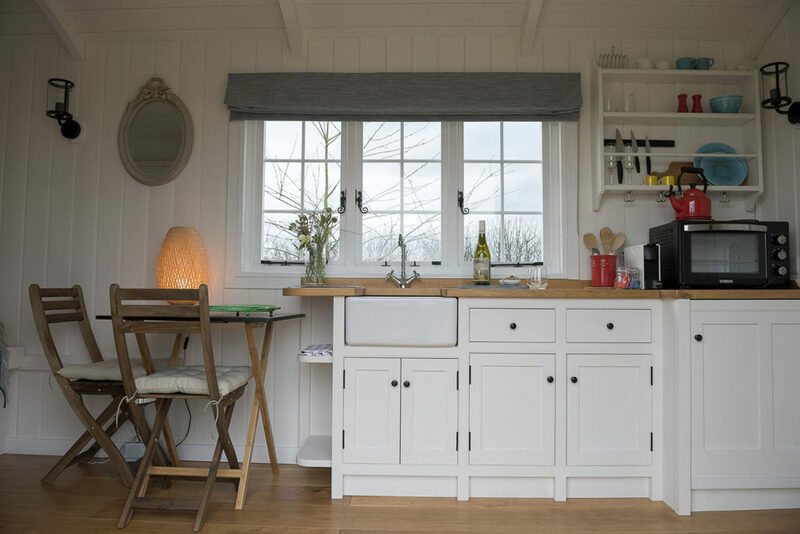 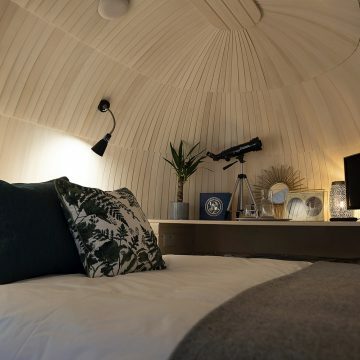 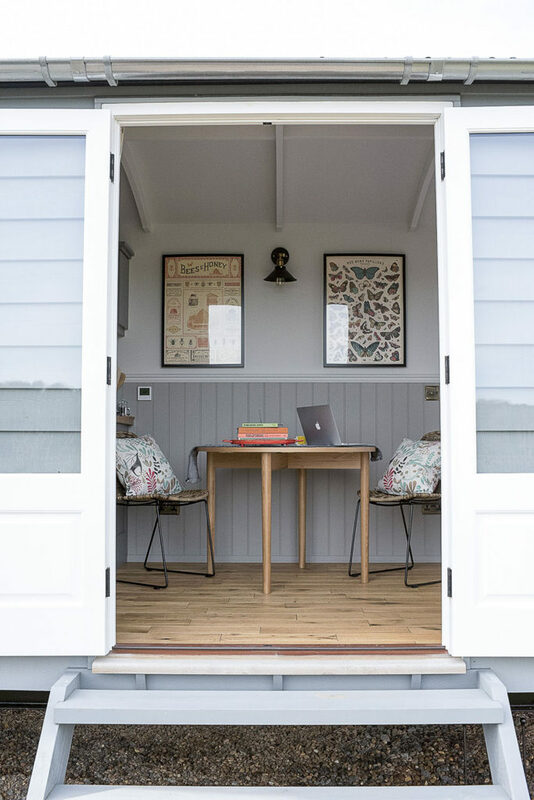 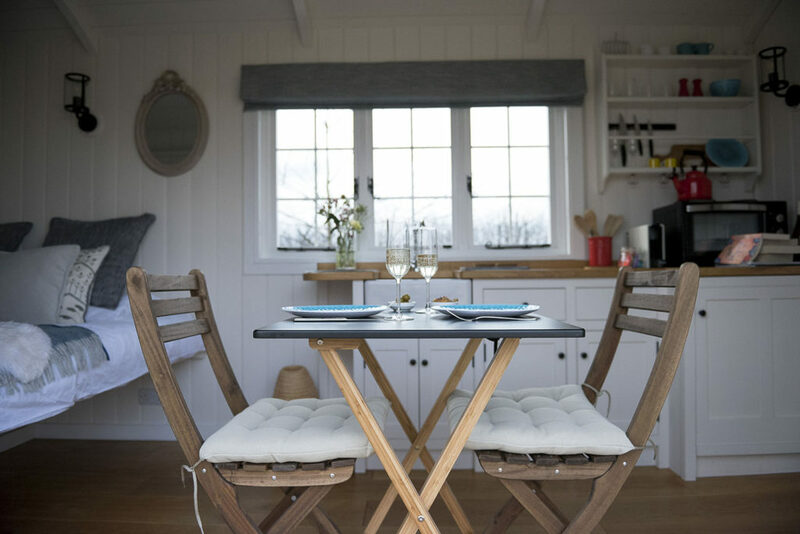 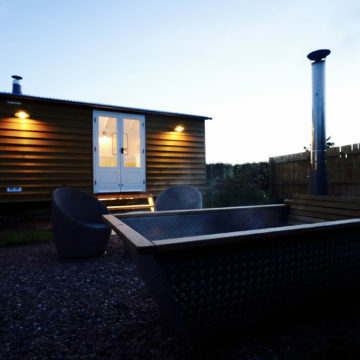 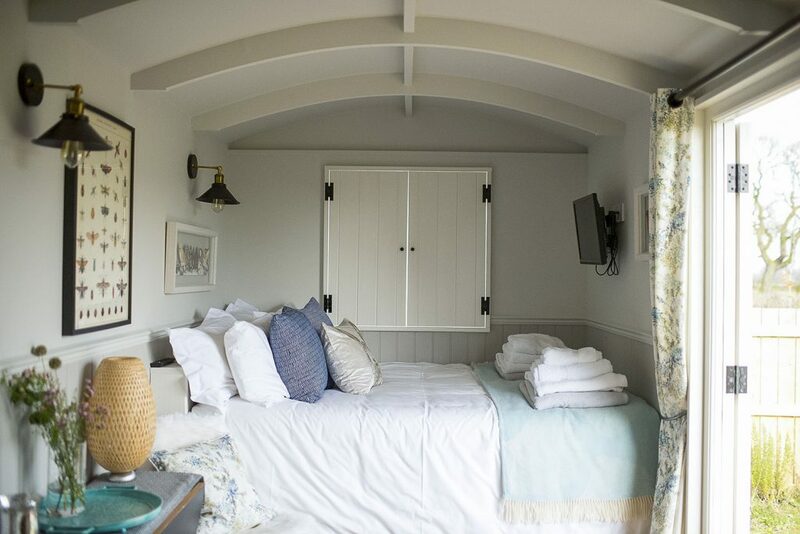 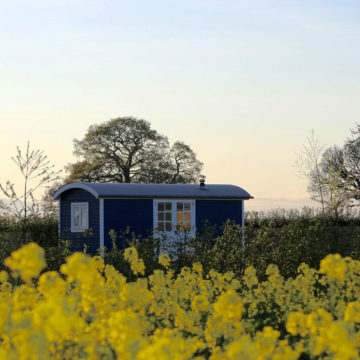 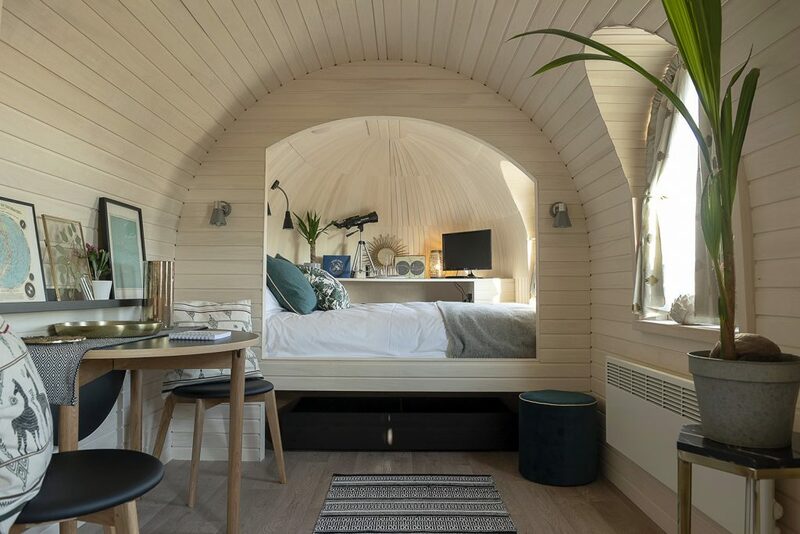 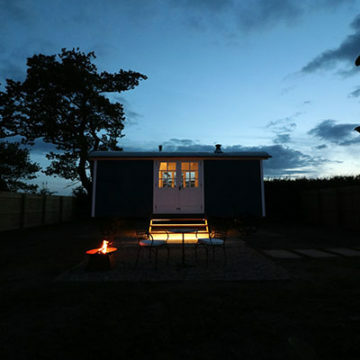 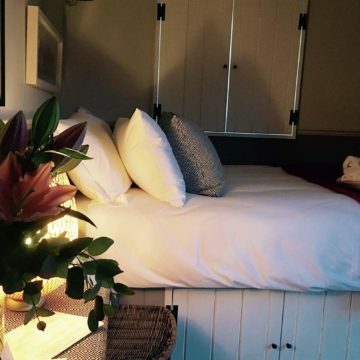 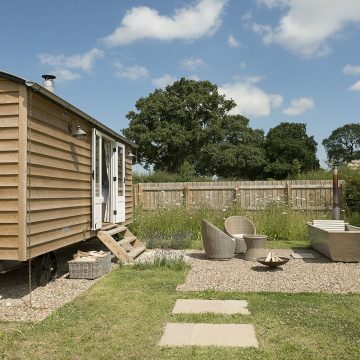 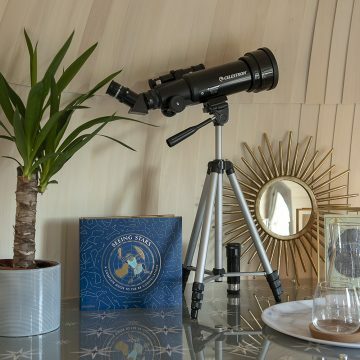 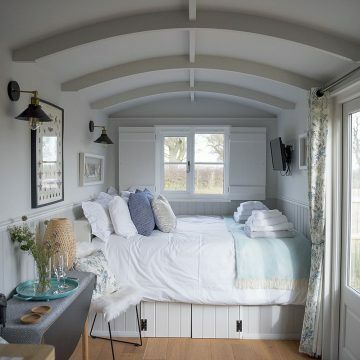 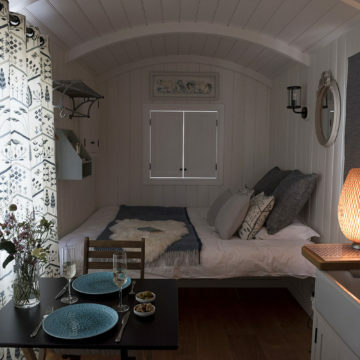 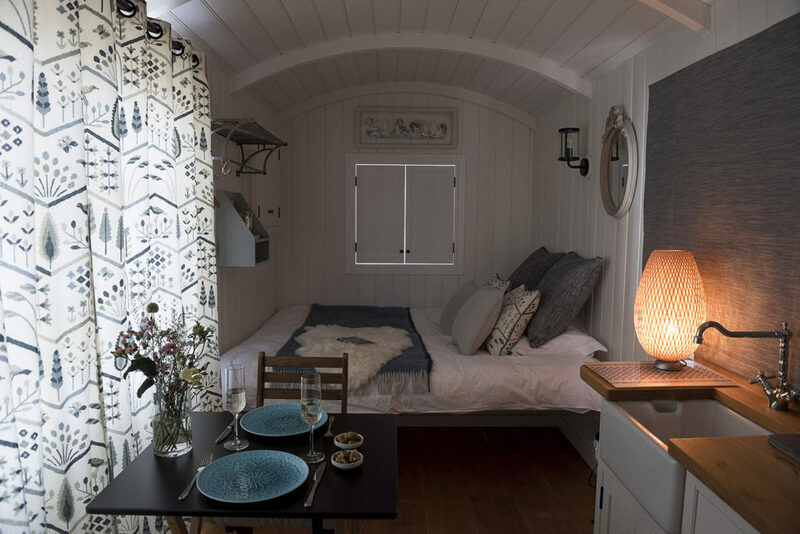 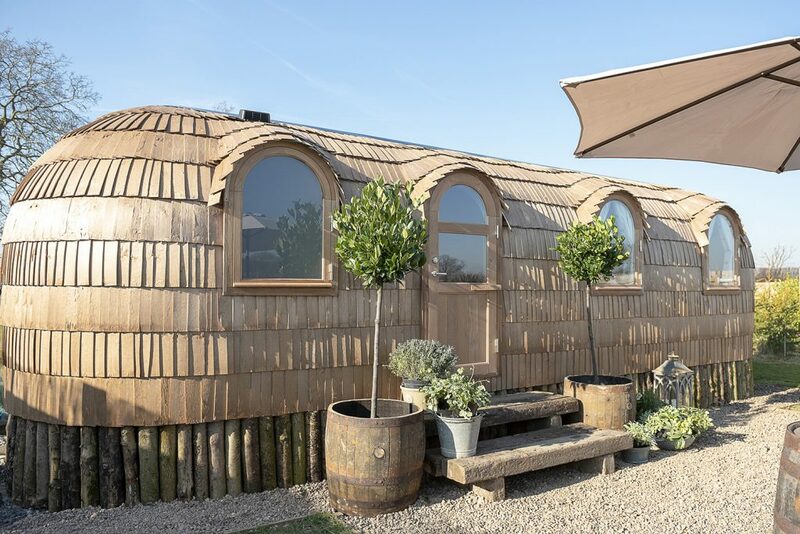 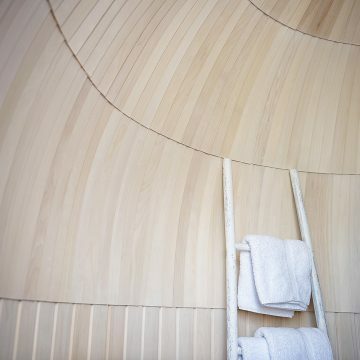 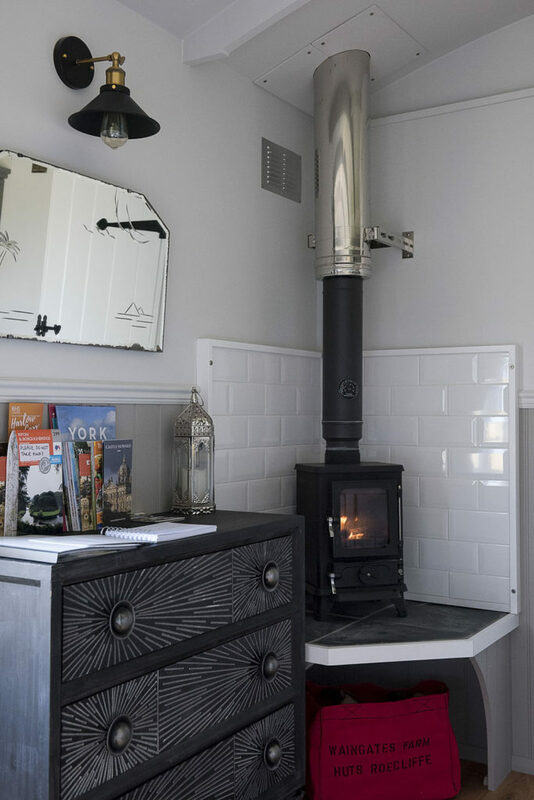 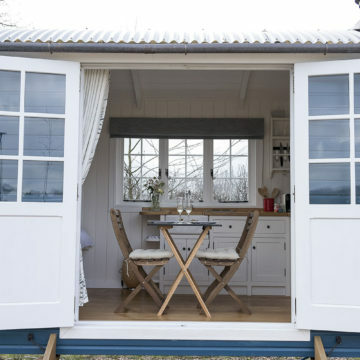 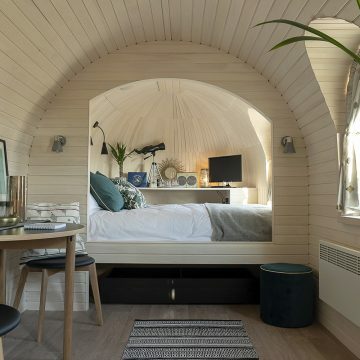 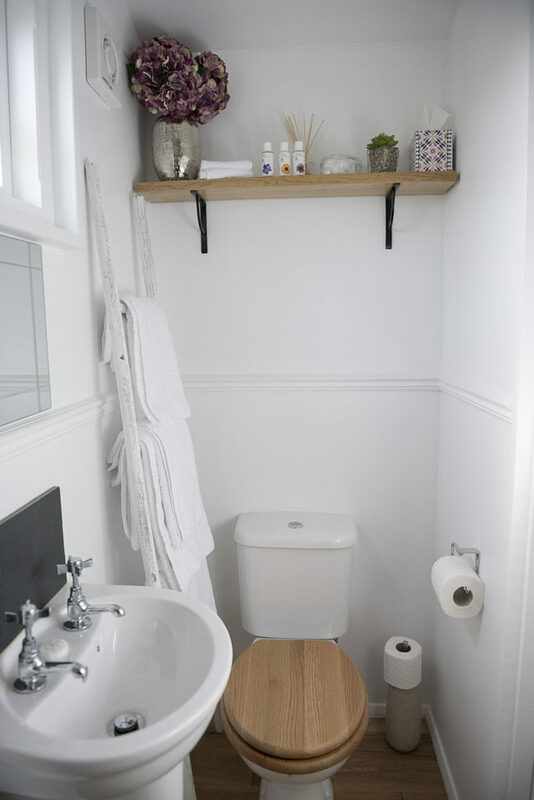 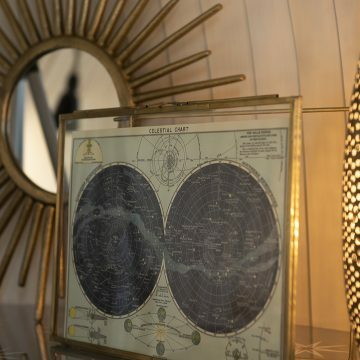 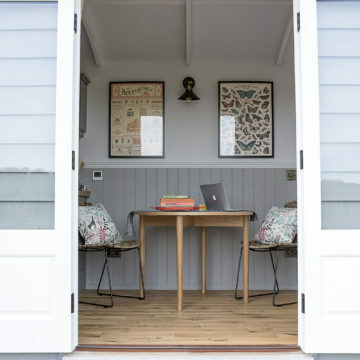 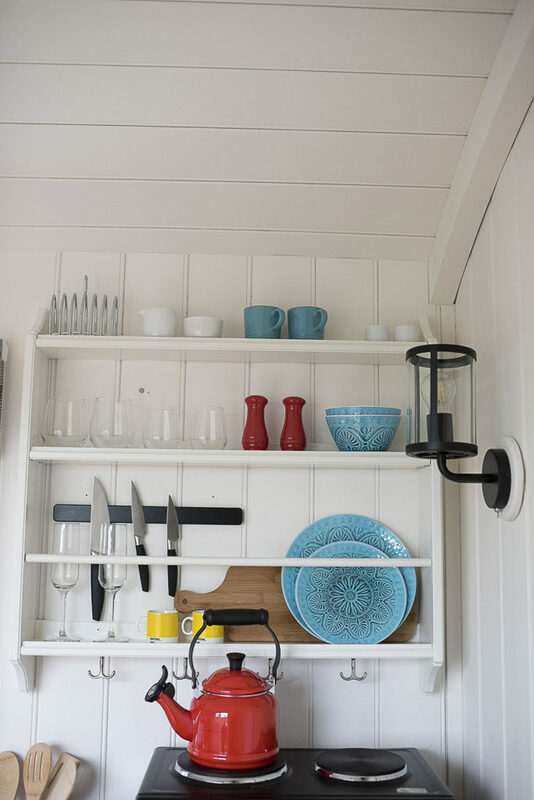 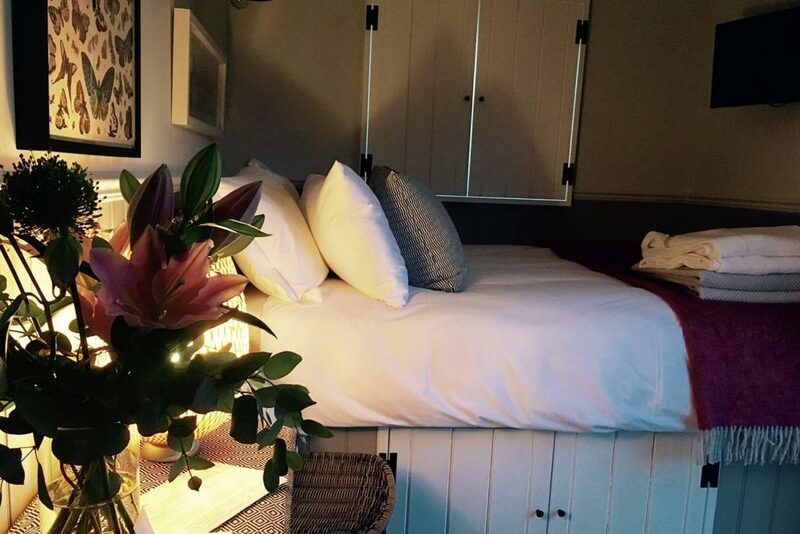 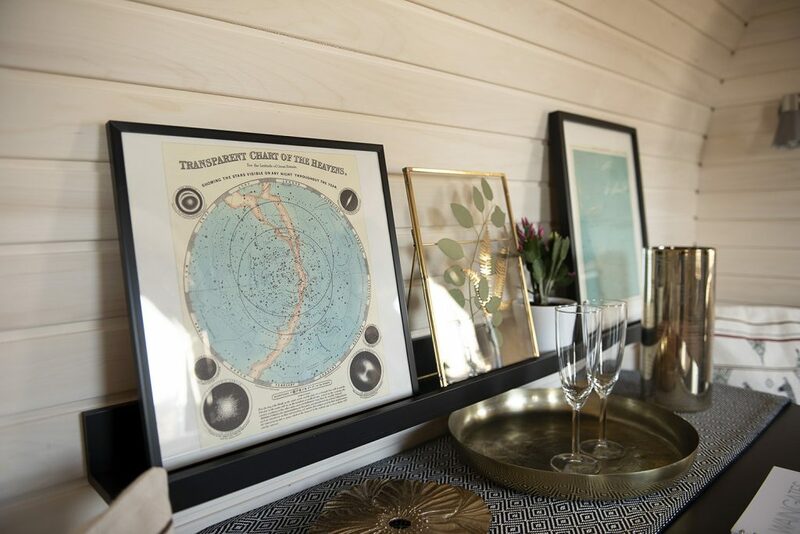 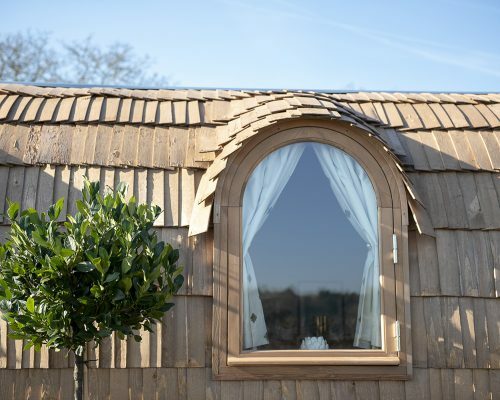 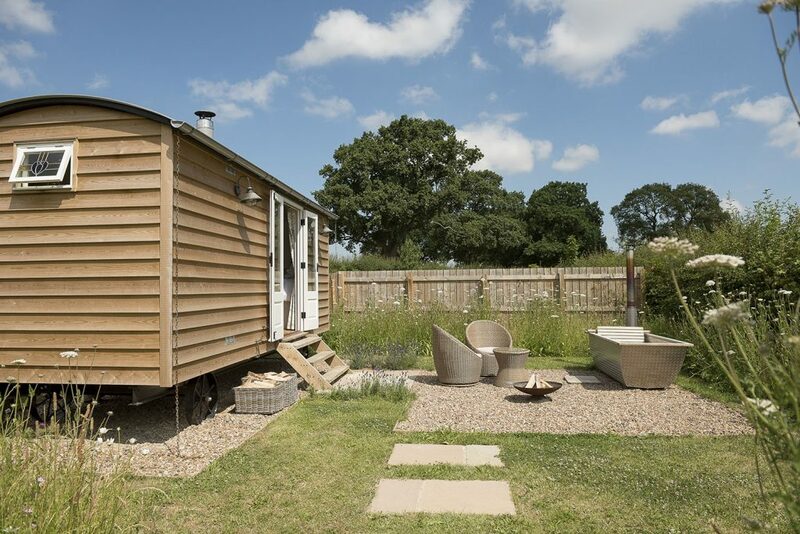 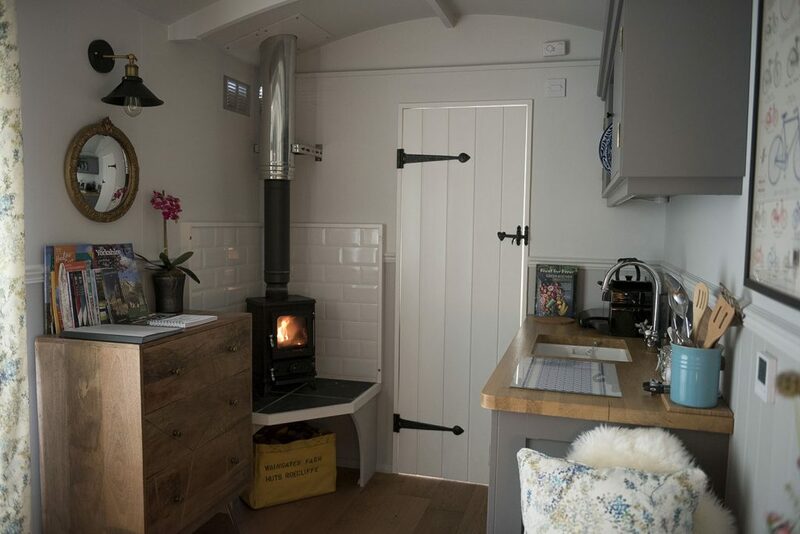 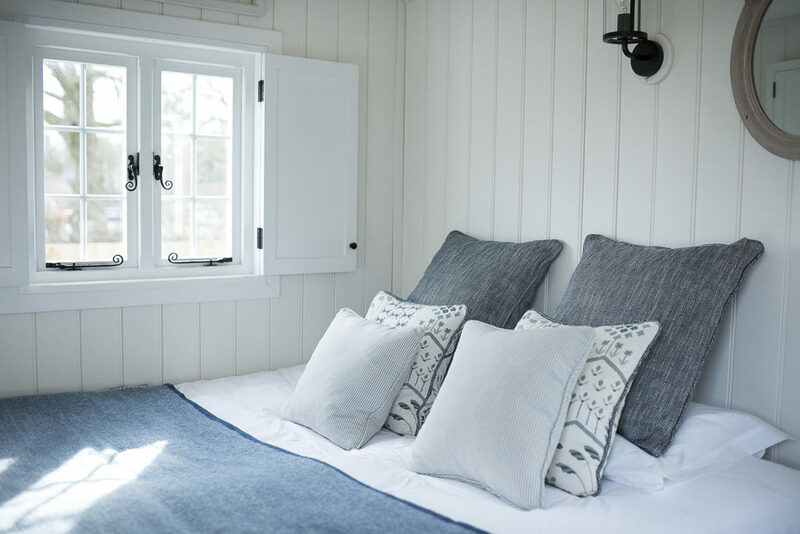 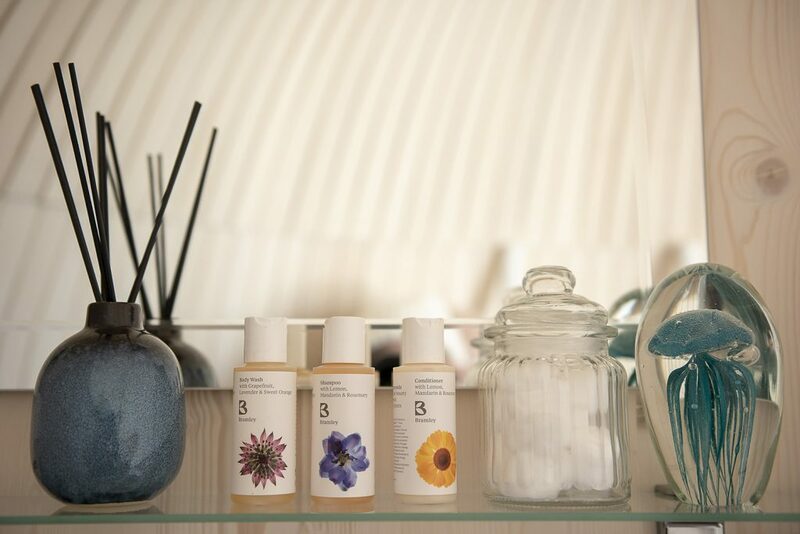 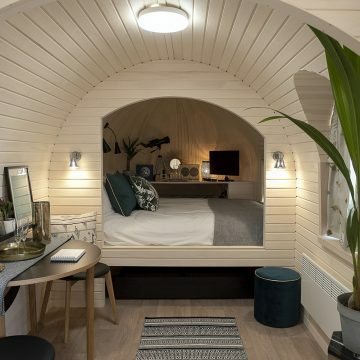 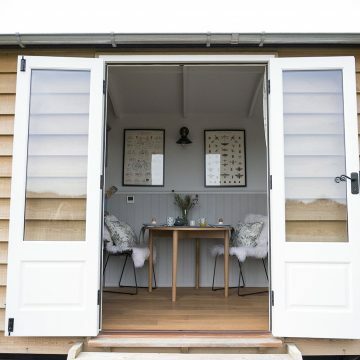 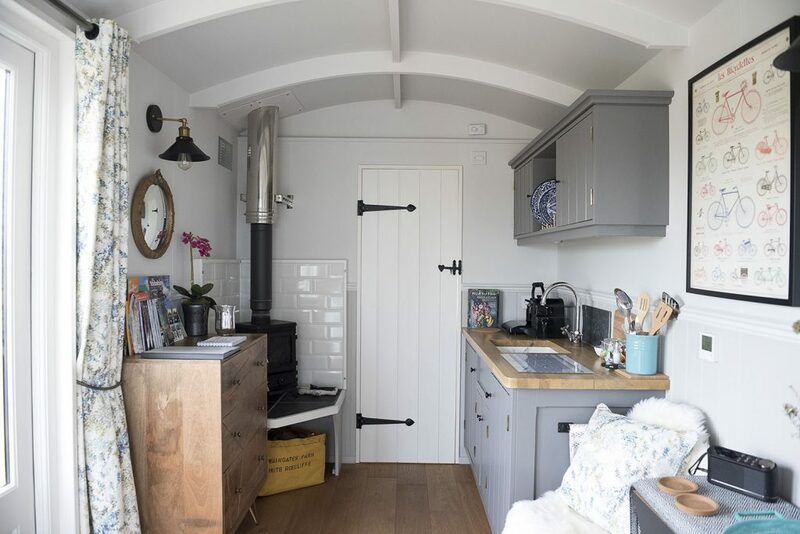 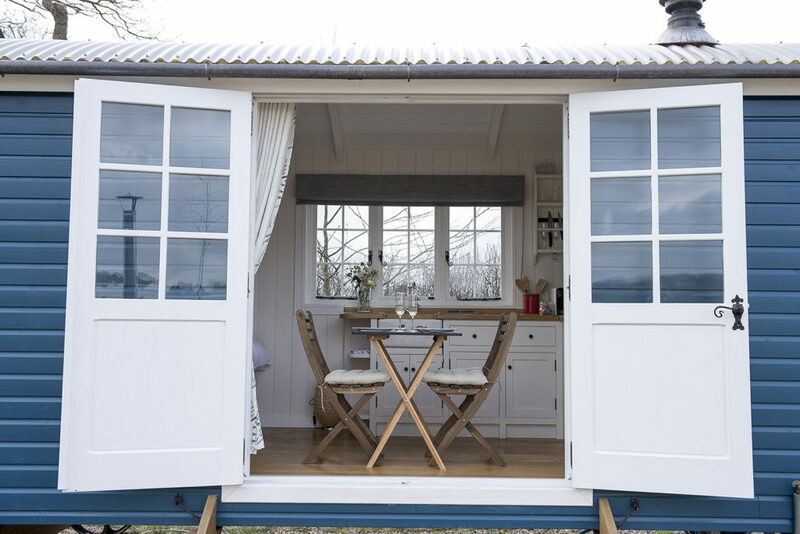 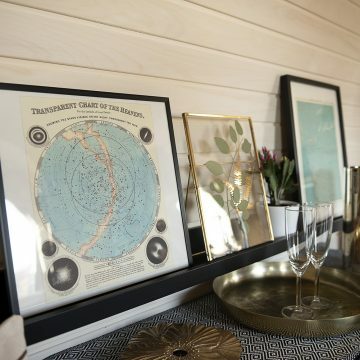 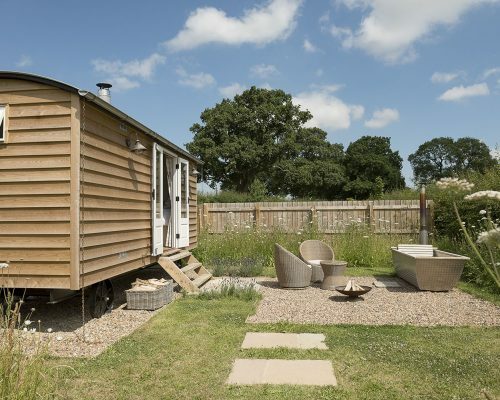 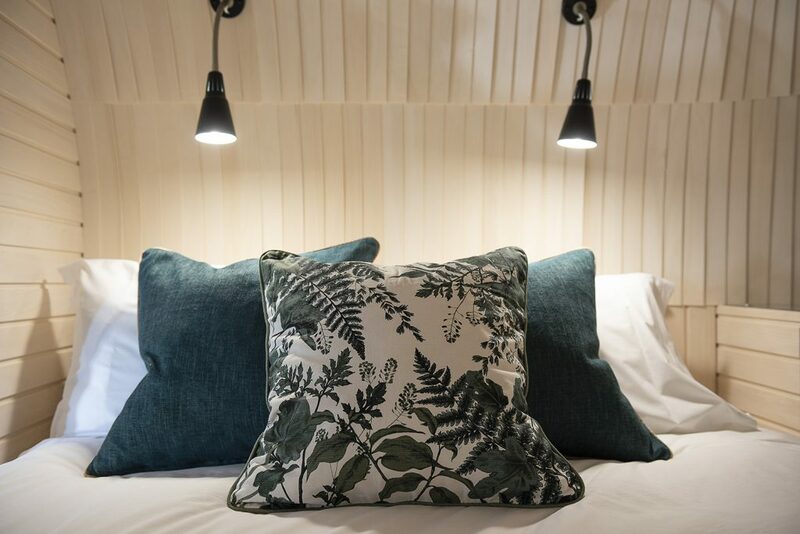 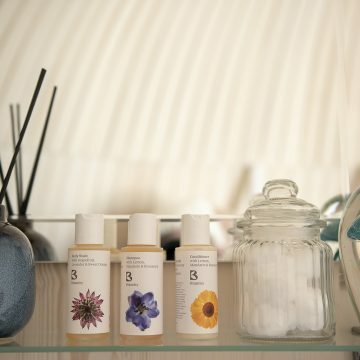 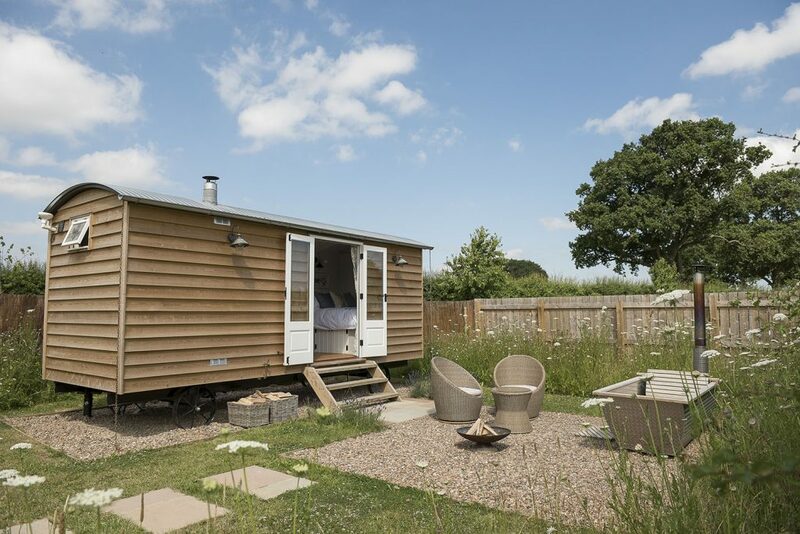 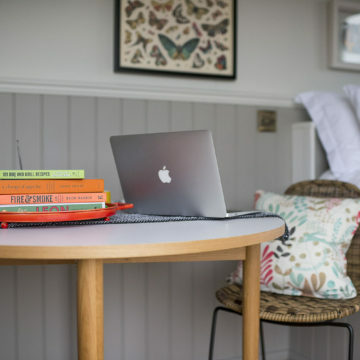 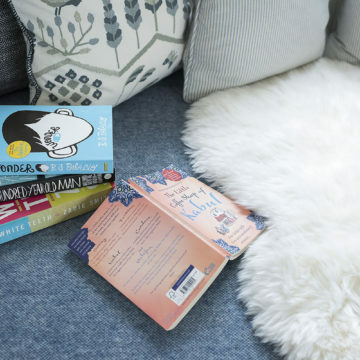 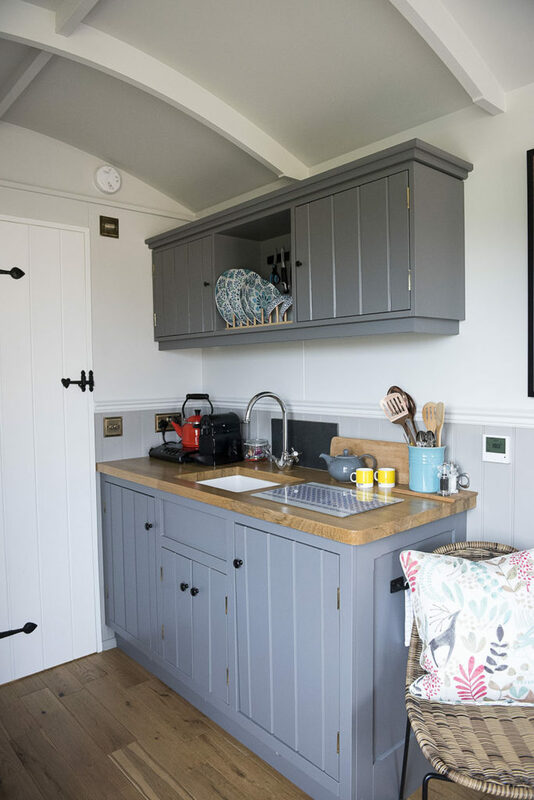 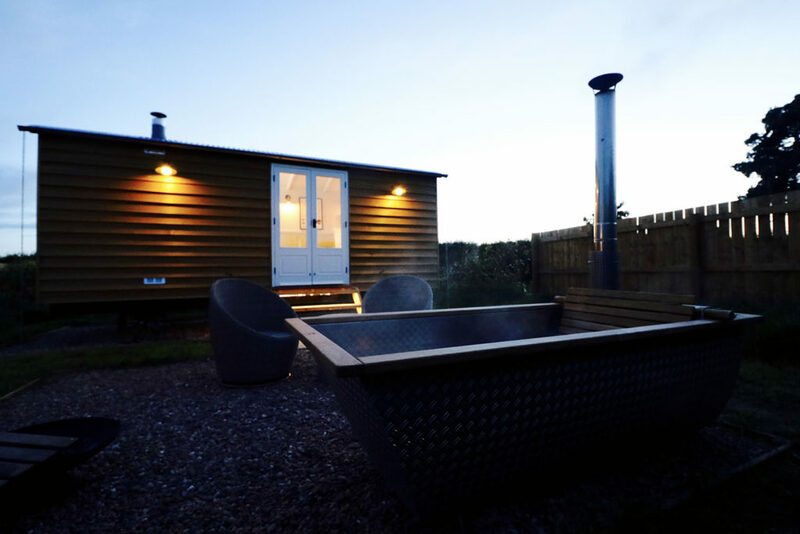 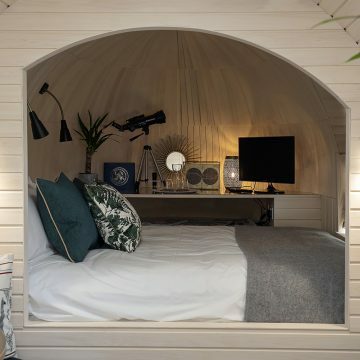 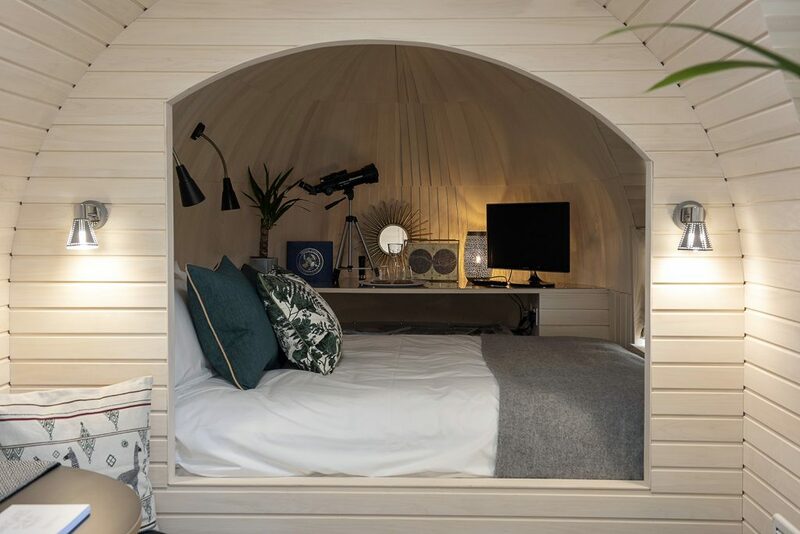 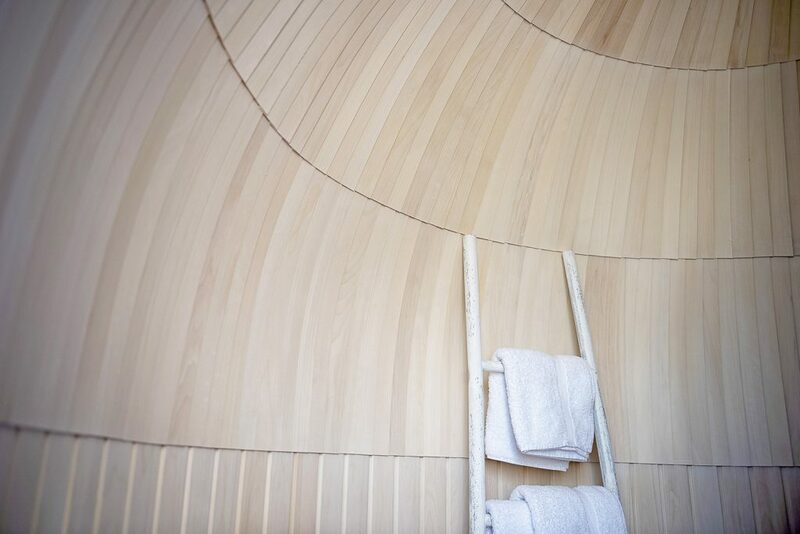 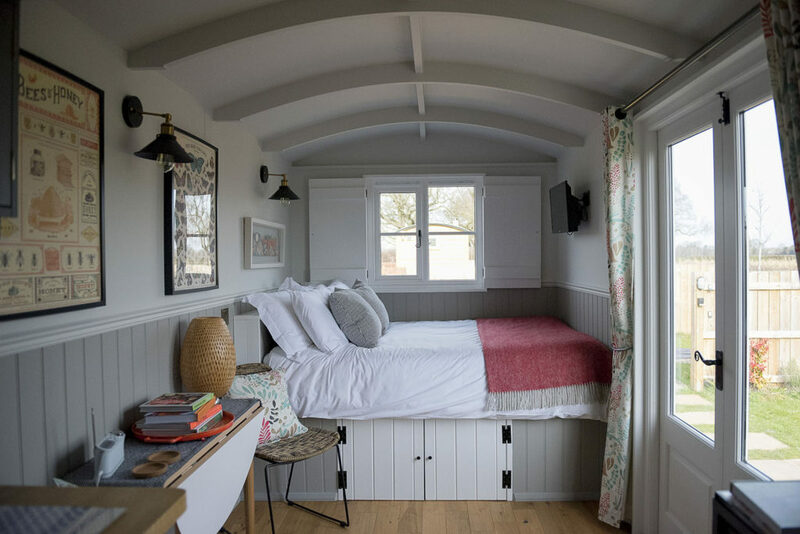 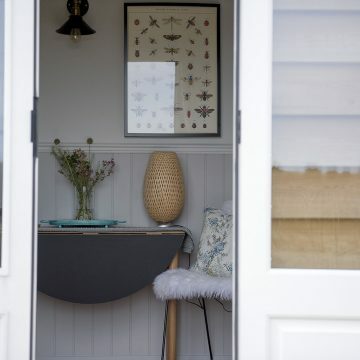 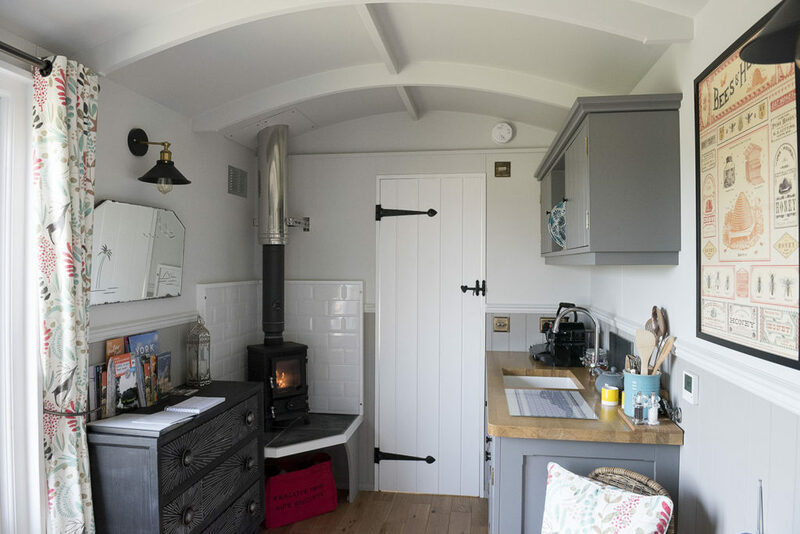 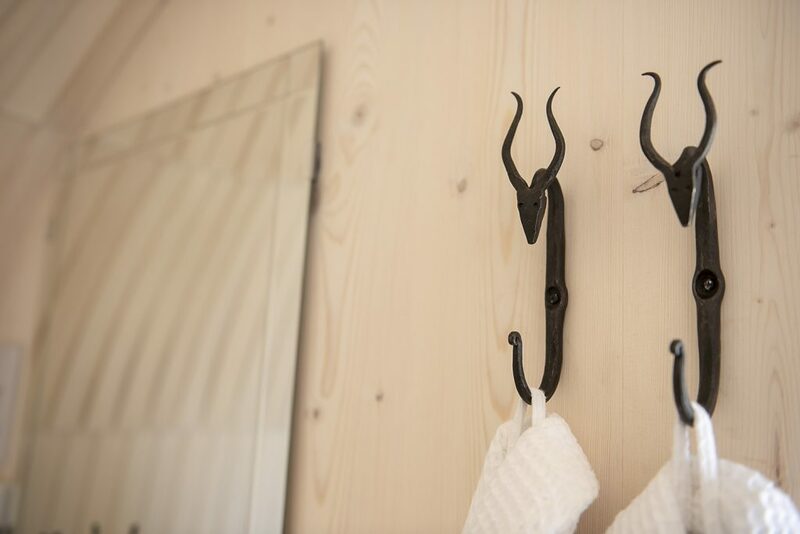 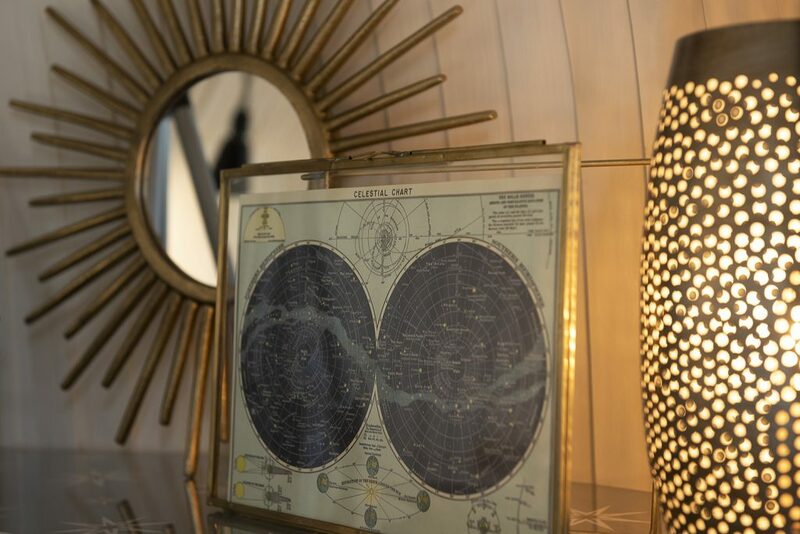 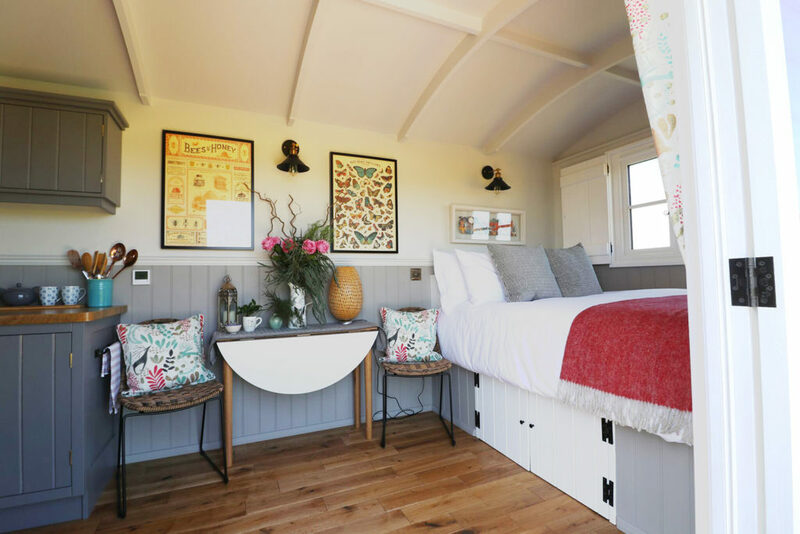 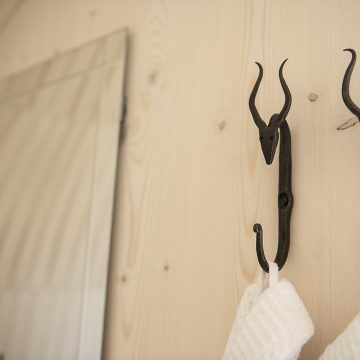 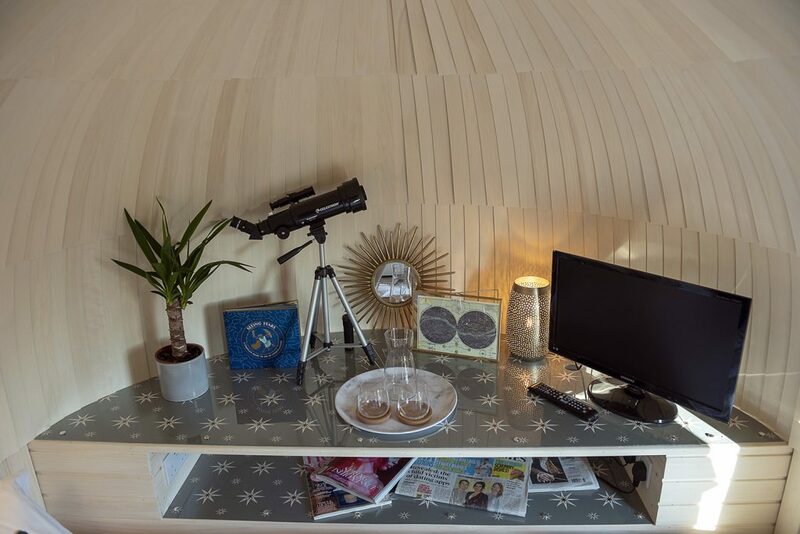 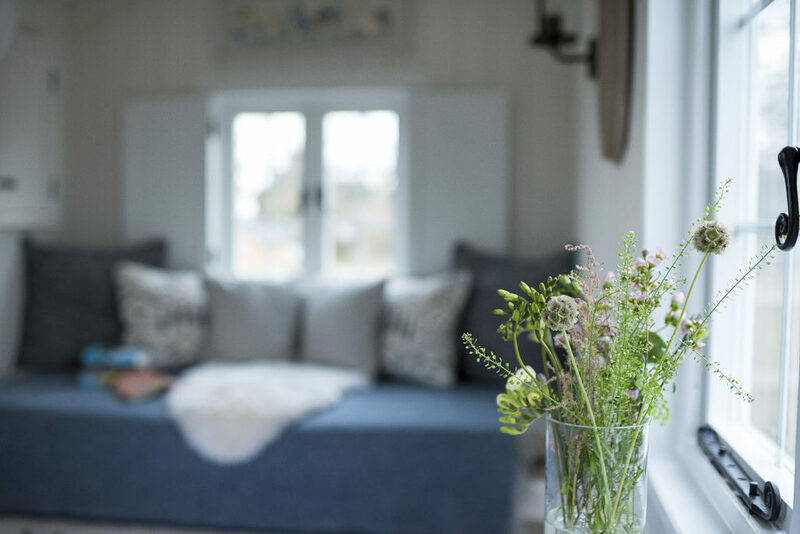 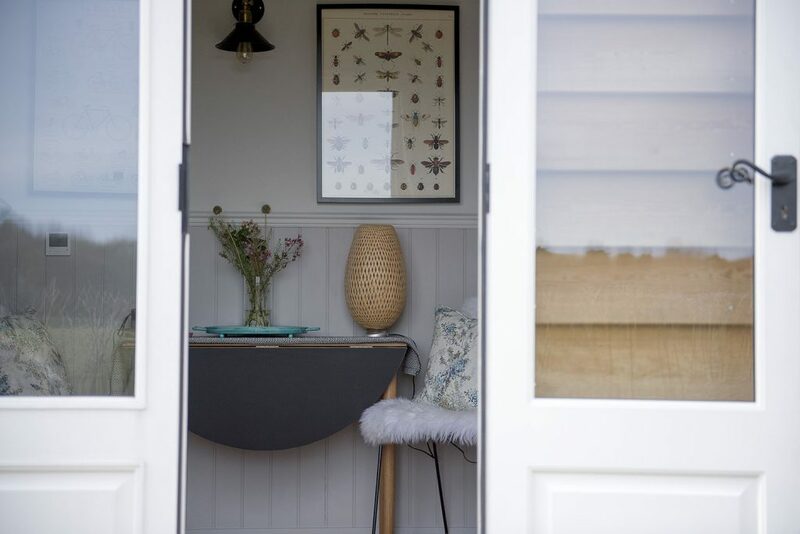 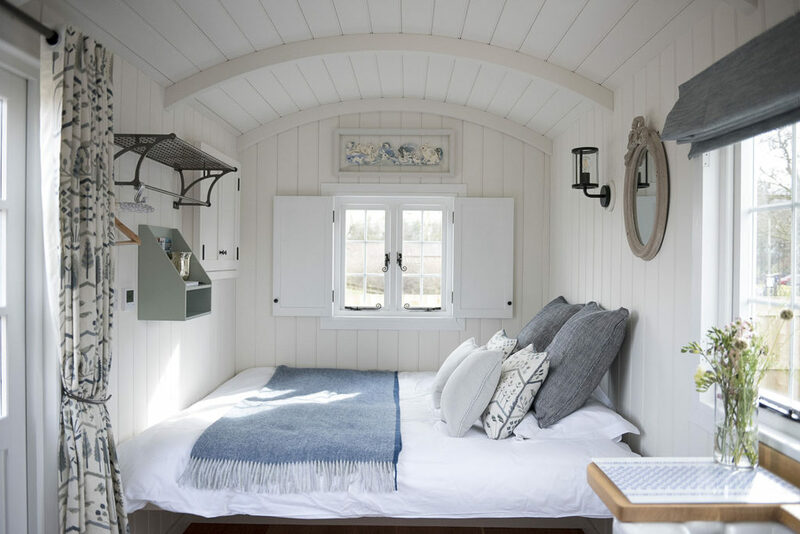 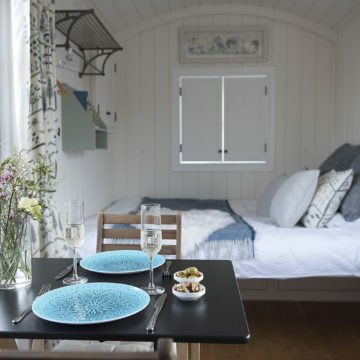 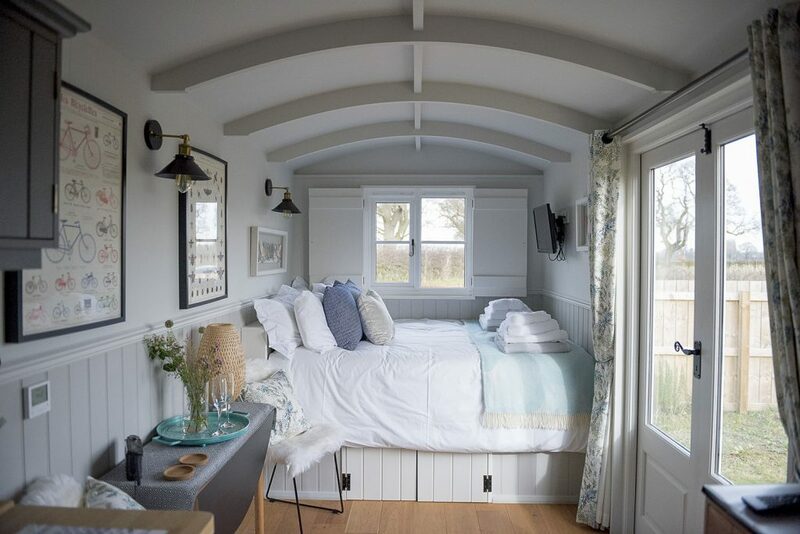 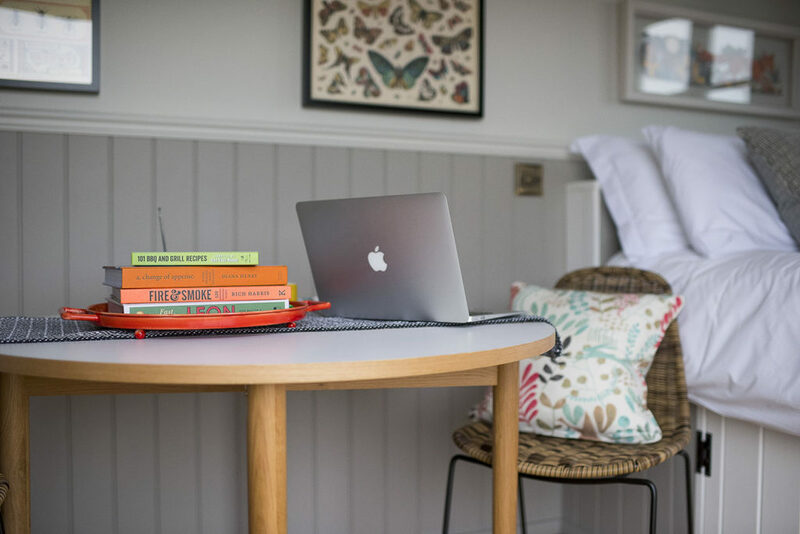 You're only a few clicks away from booking one of our luxury huts. 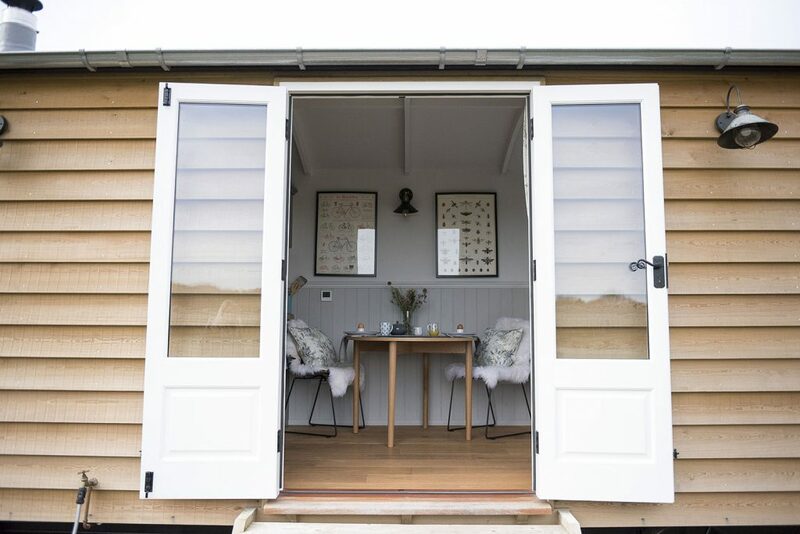 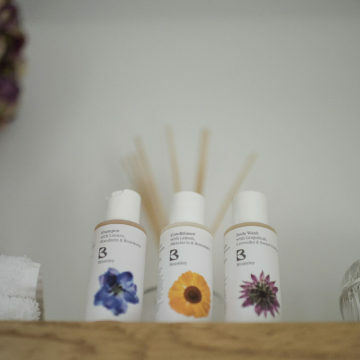 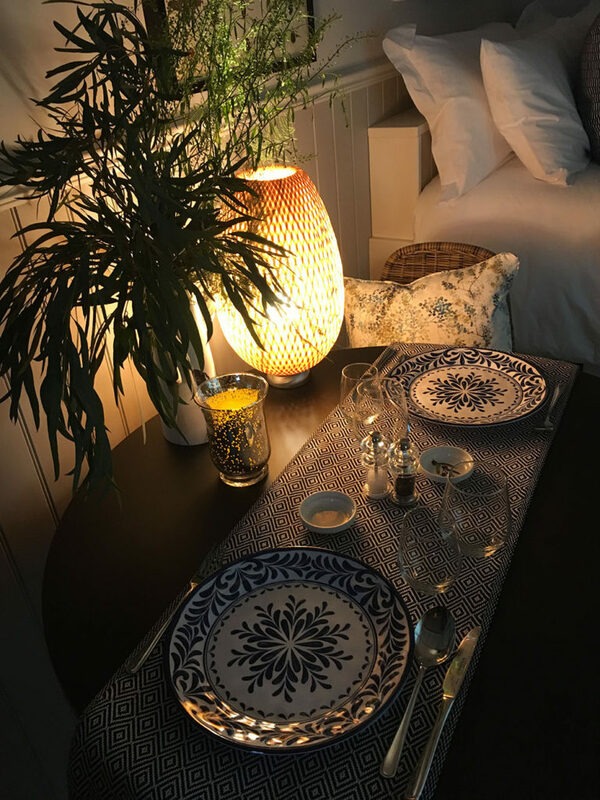 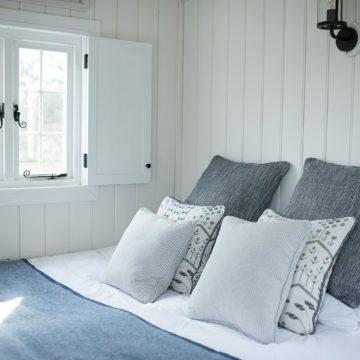 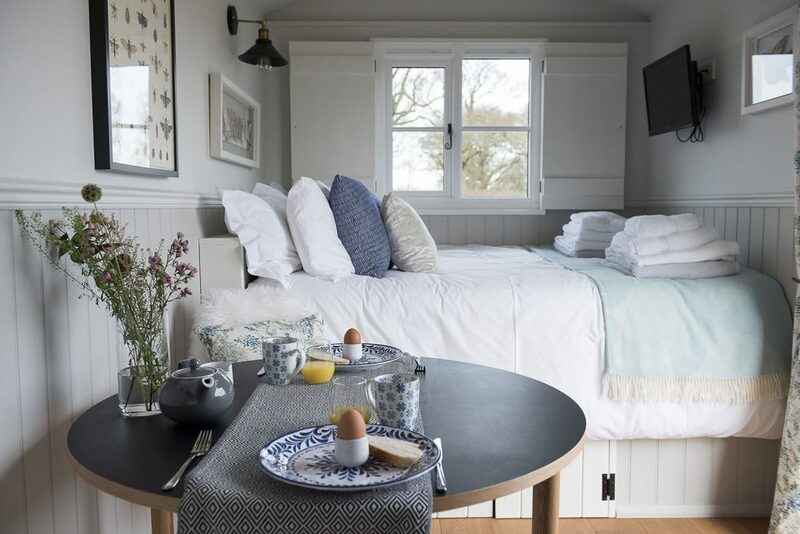 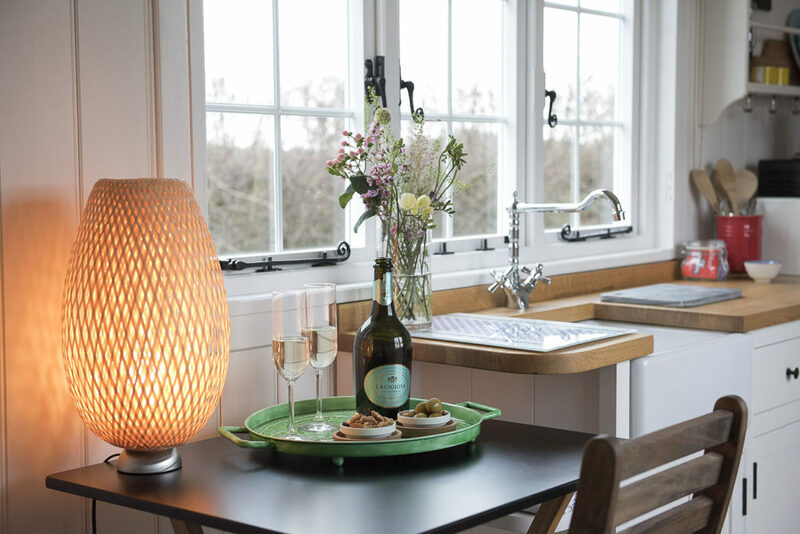 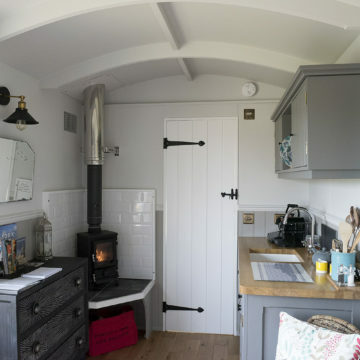 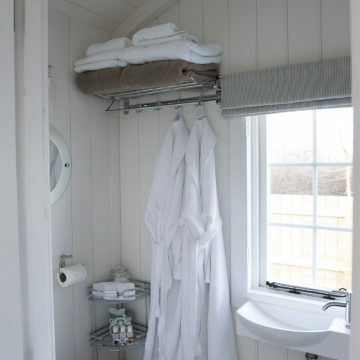 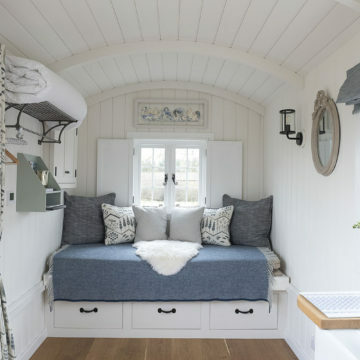 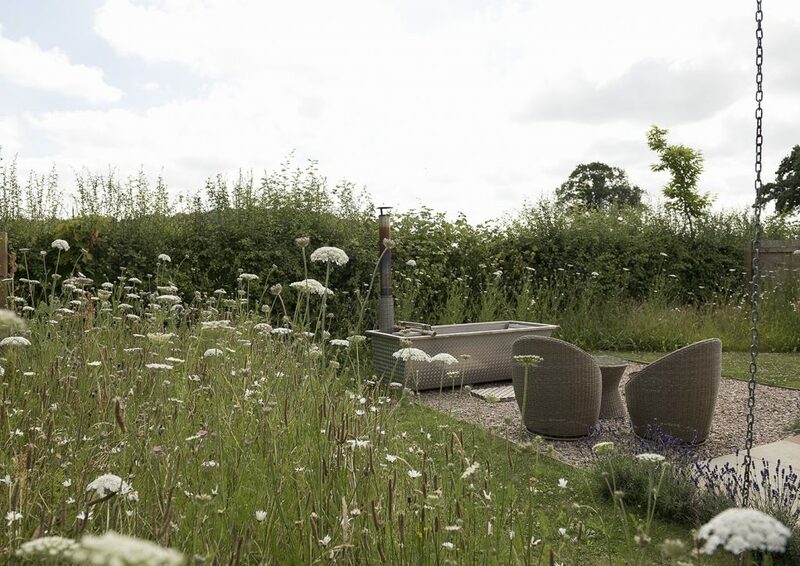 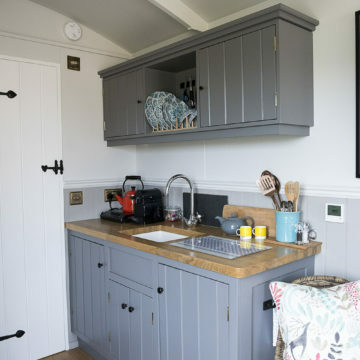 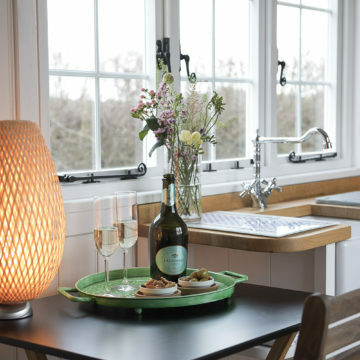 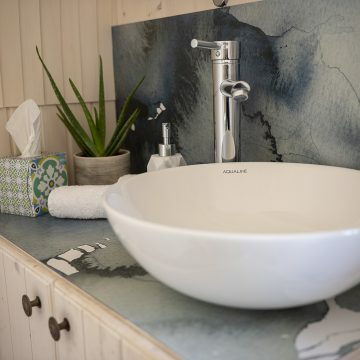 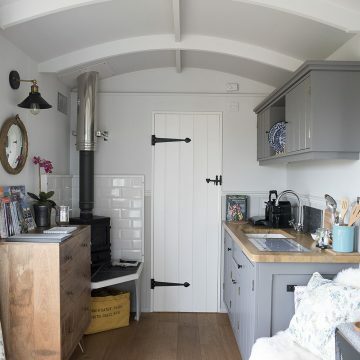 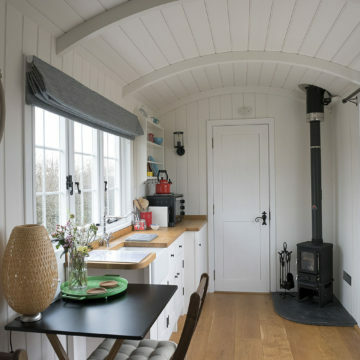 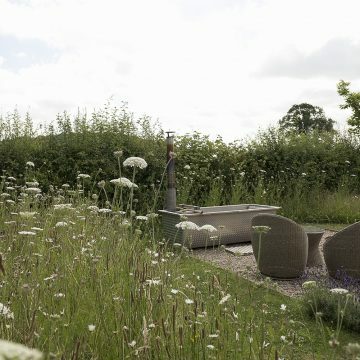 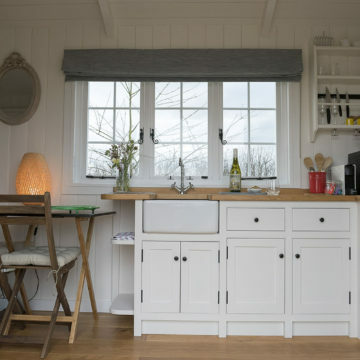 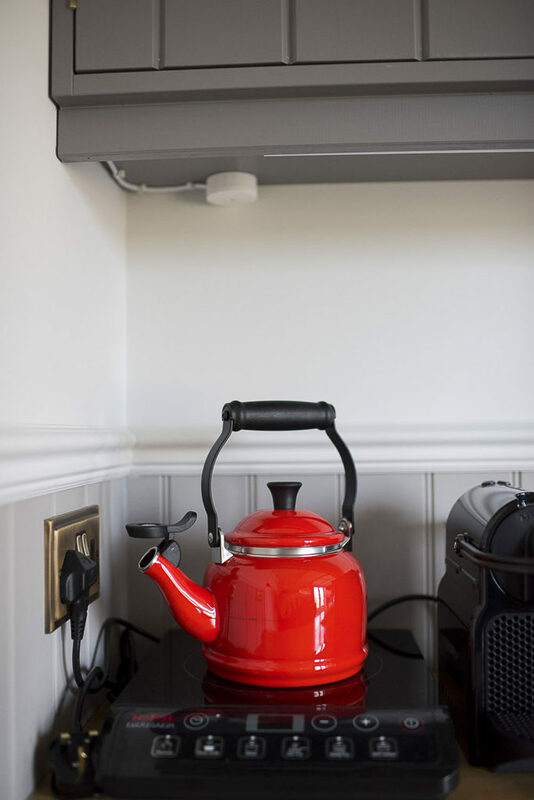 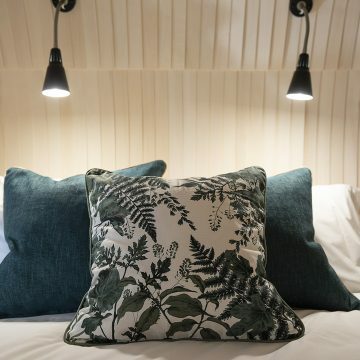 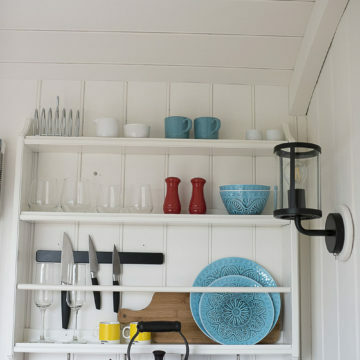 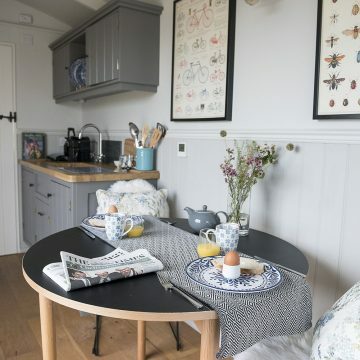 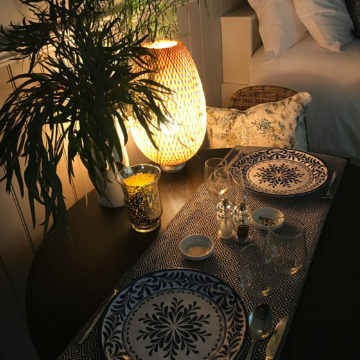 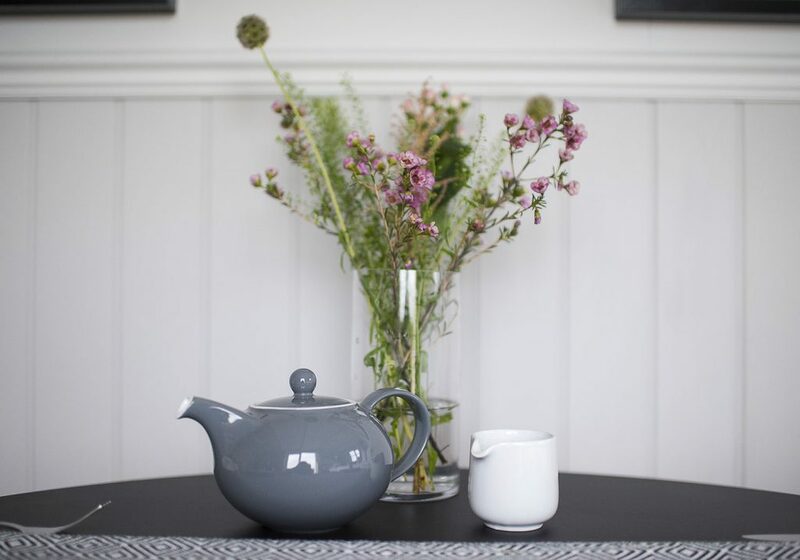 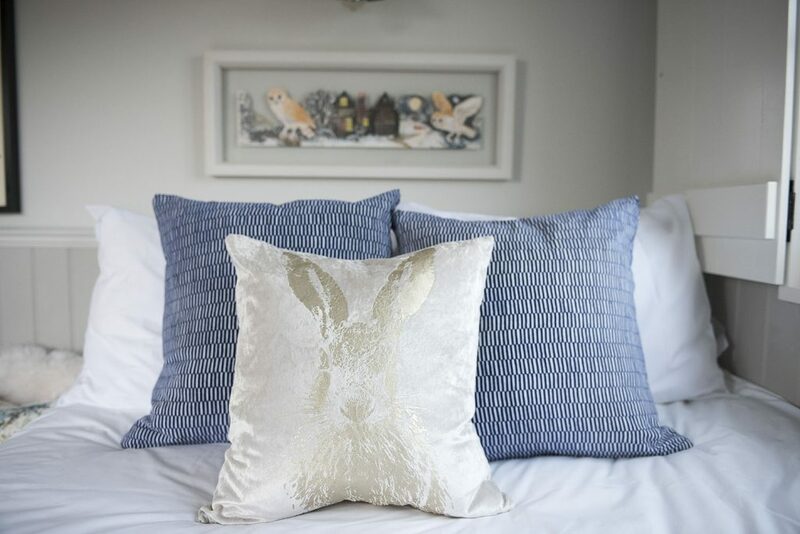 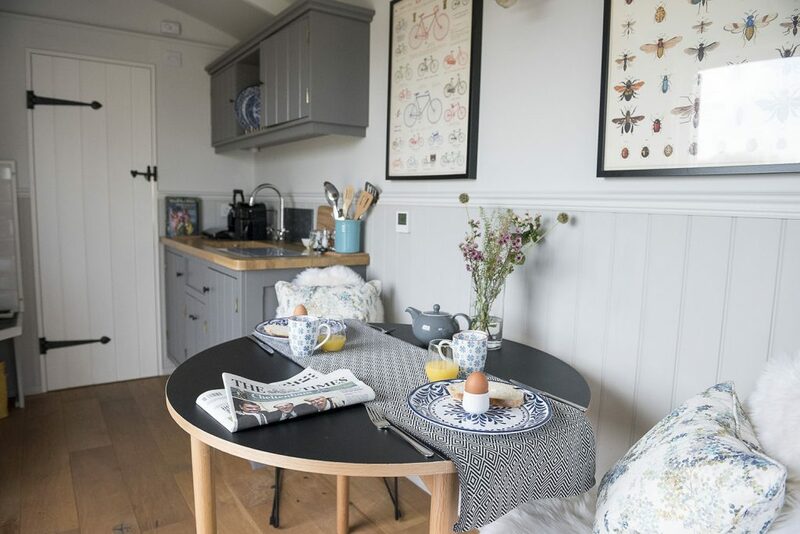 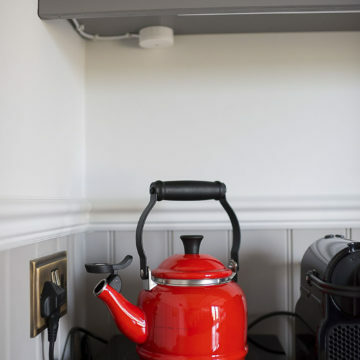 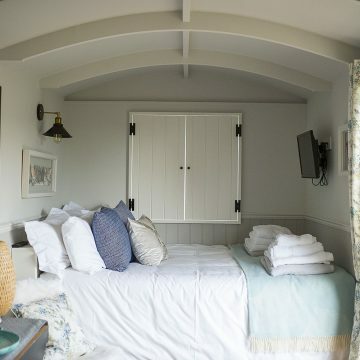 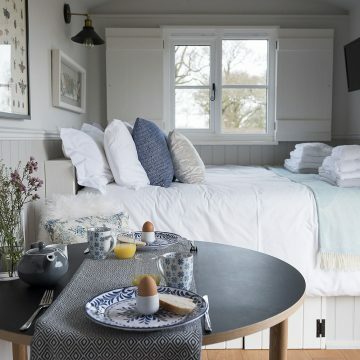 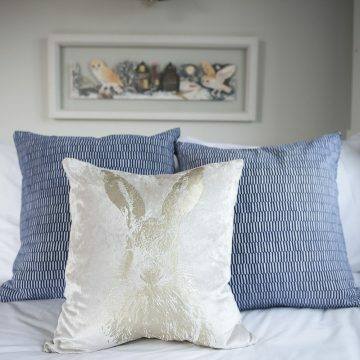 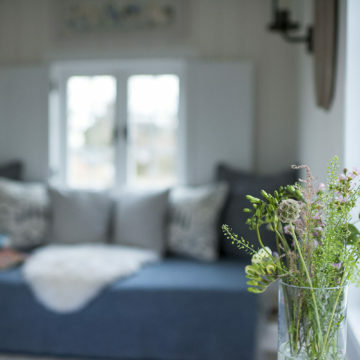 Each Waingates Farm Hut has been lovingly crafted to our own design and to the highest specification, providing comfortable and spacious accommodation set within their own secluded gardens overlooking the fields with beautiful views of the abundant wildlife and sprawling English countryside, giving you the best nature has to offer right outside your door. 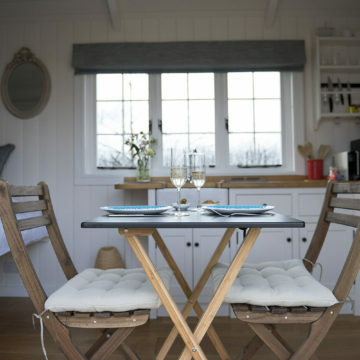 Full week bookings receive a 20% discount on all huts. 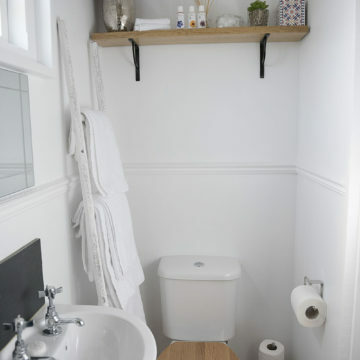 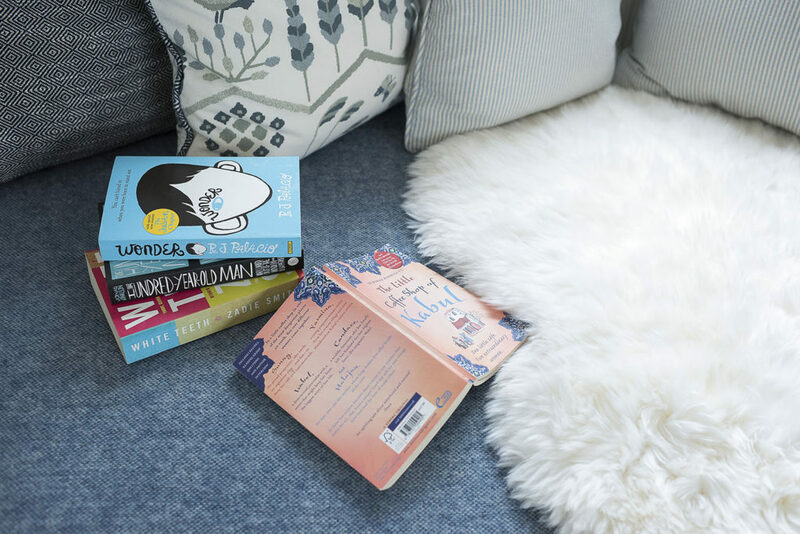 Click on an image to enlarge and to view gallery. 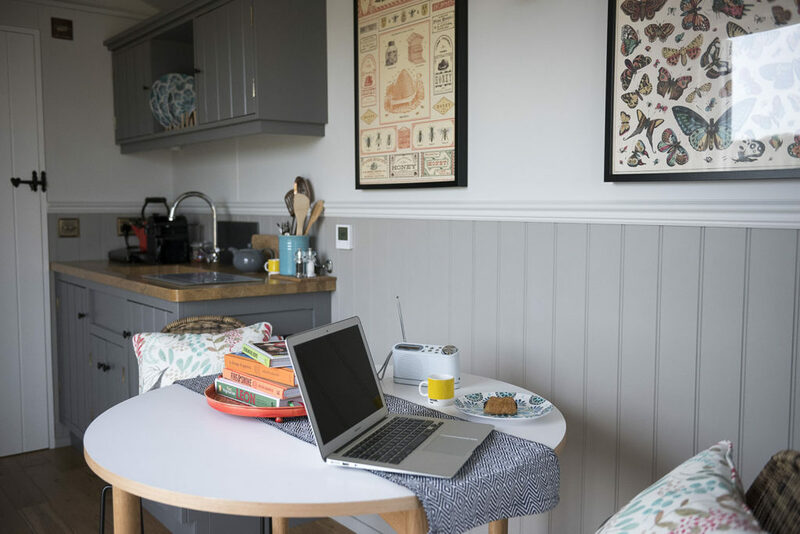 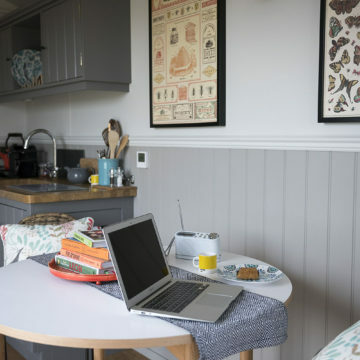 It's easy to book a Waingates Farm Hut, first check availability by using the calendar below then follow a few easy steps.